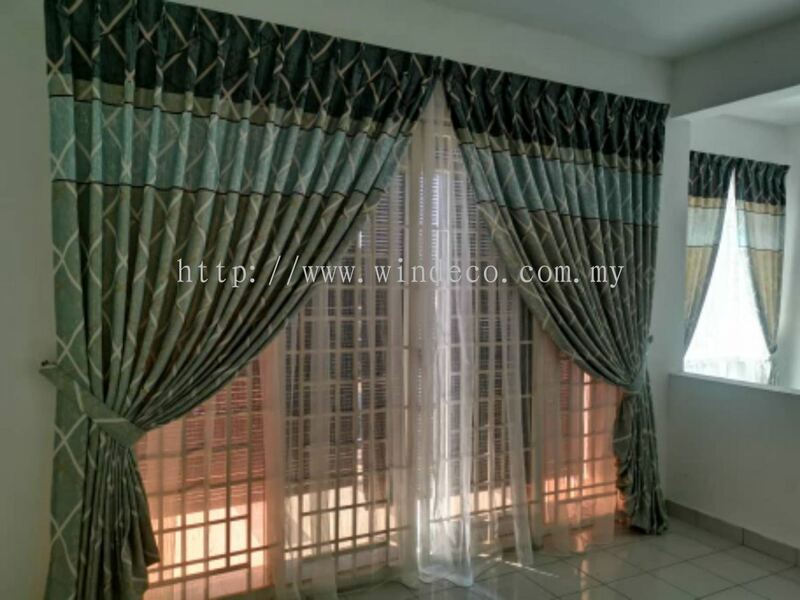 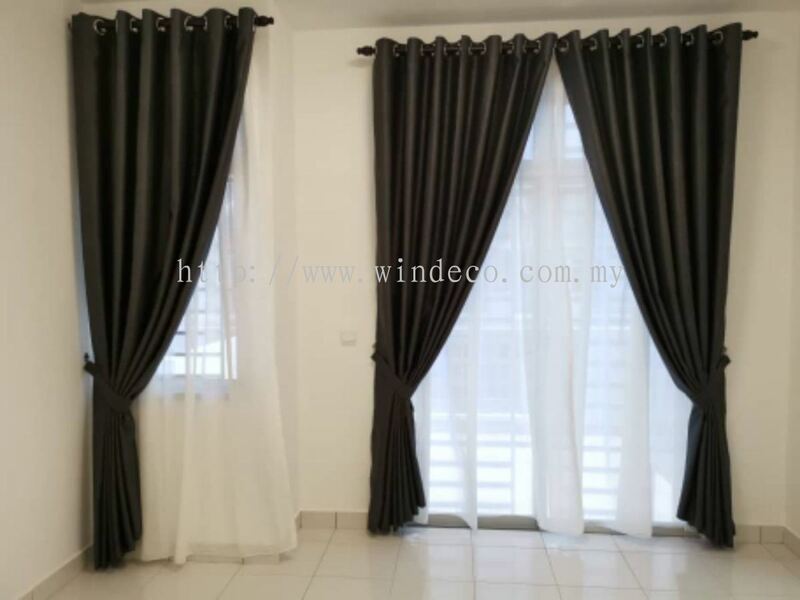 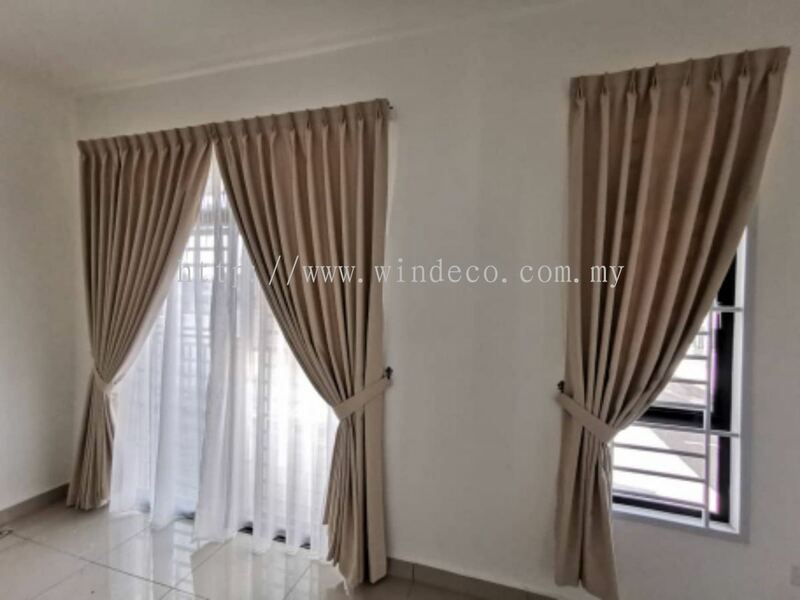 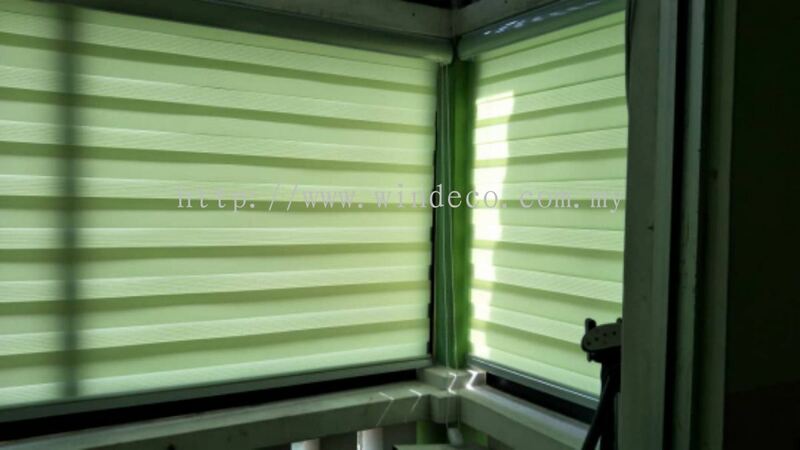 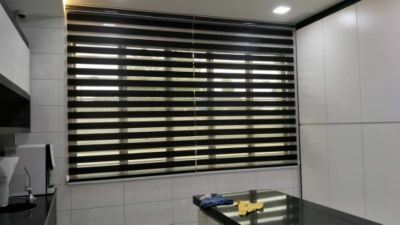 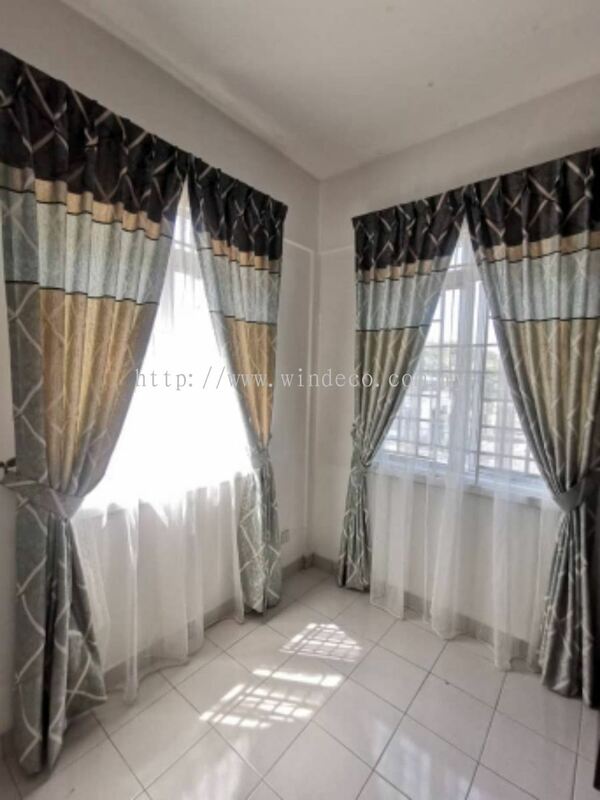 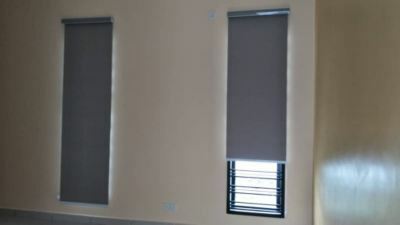 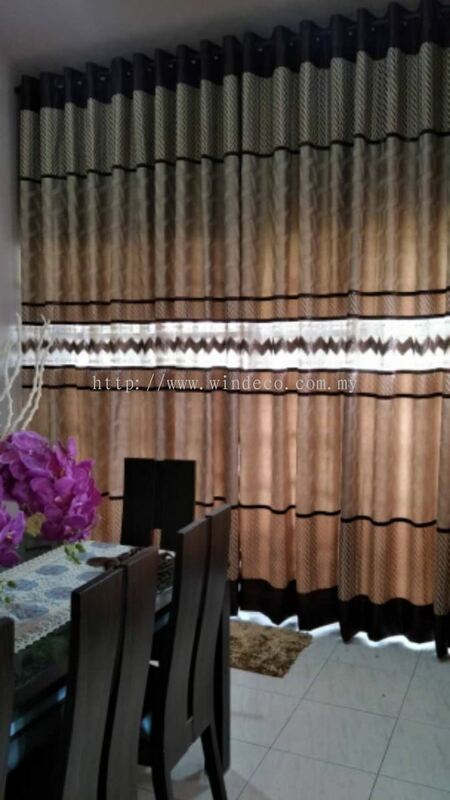 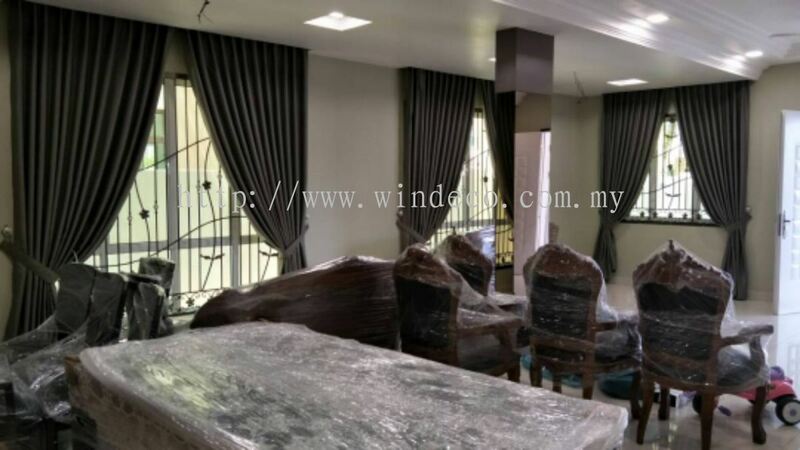 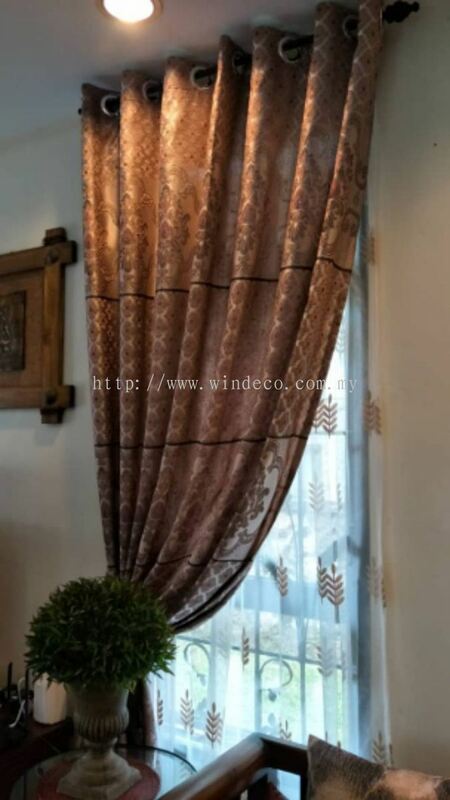 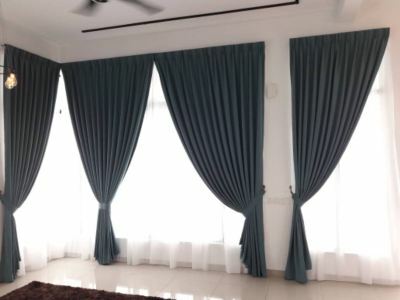 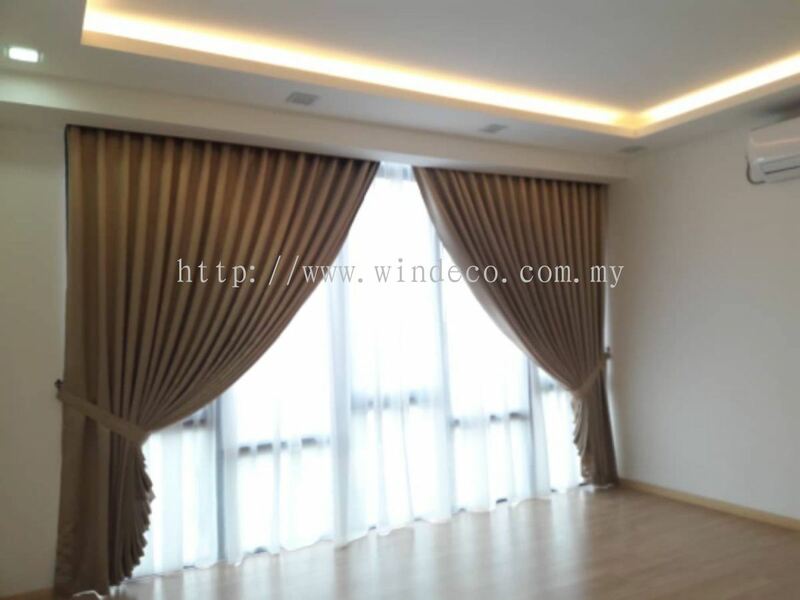 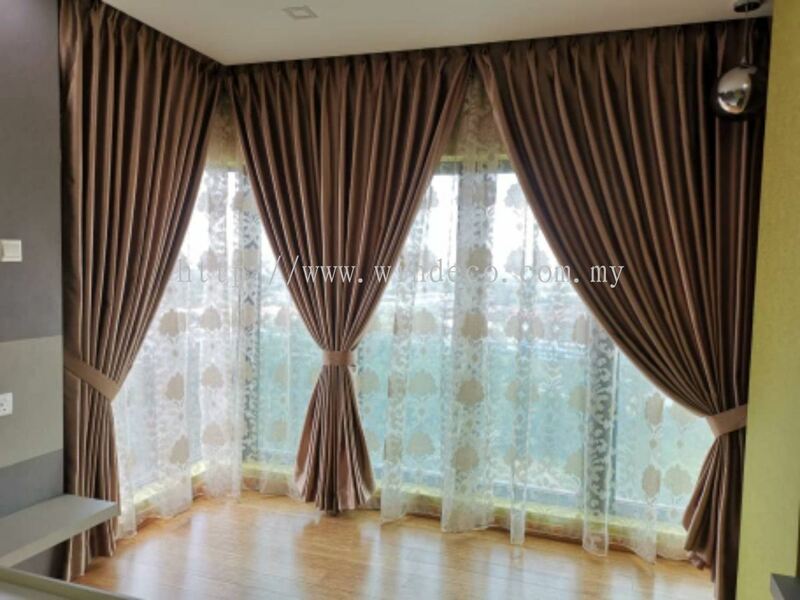 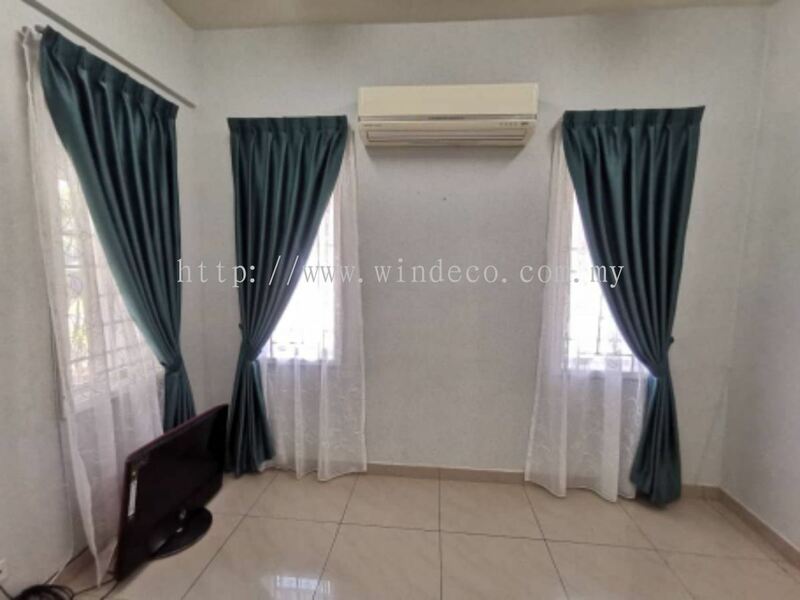 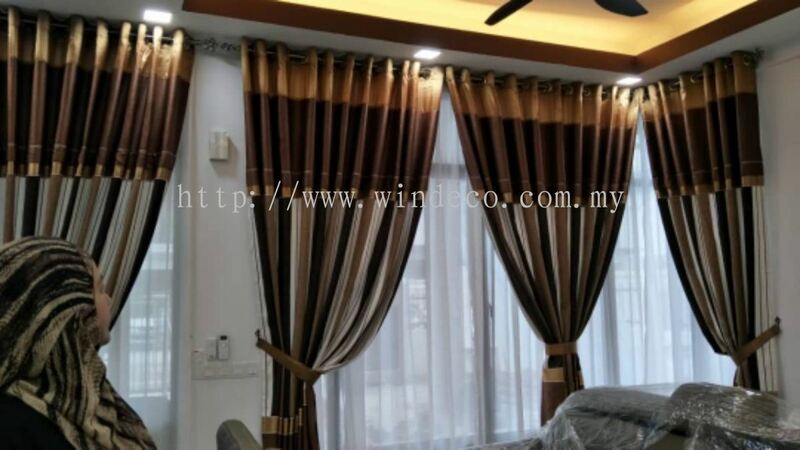 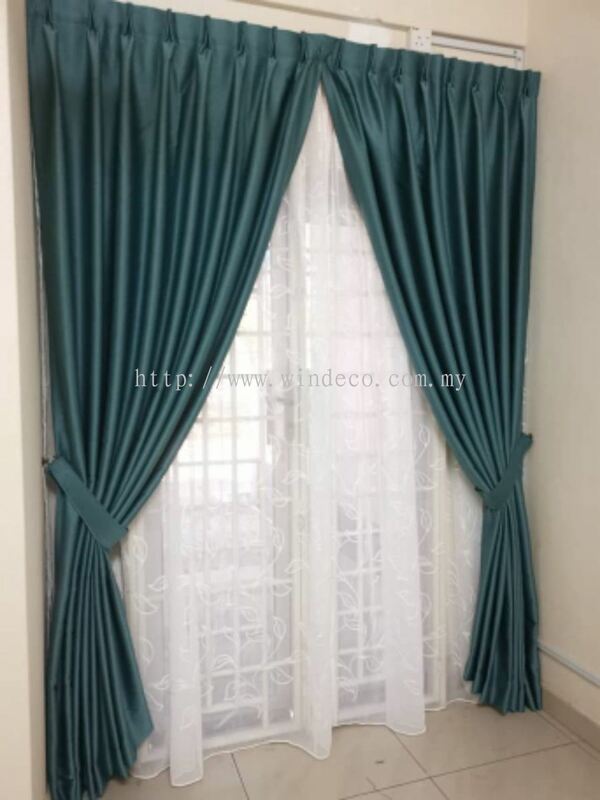 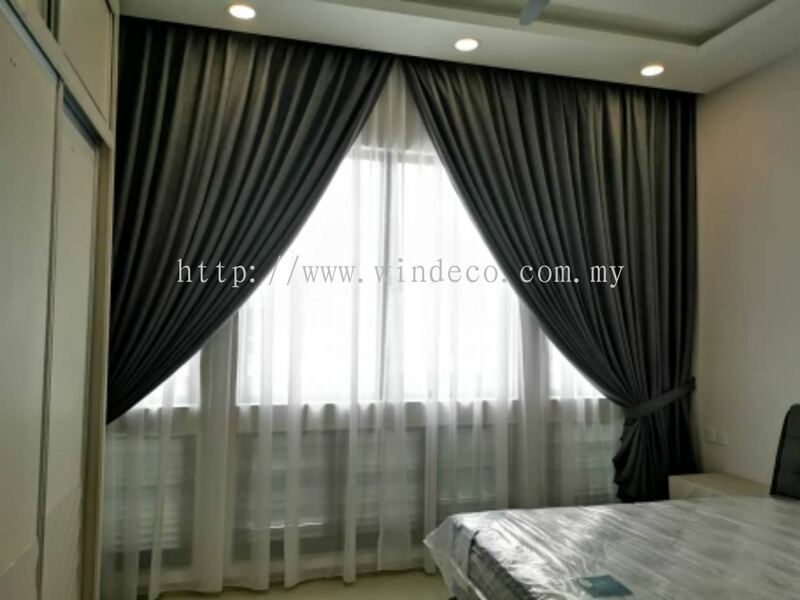 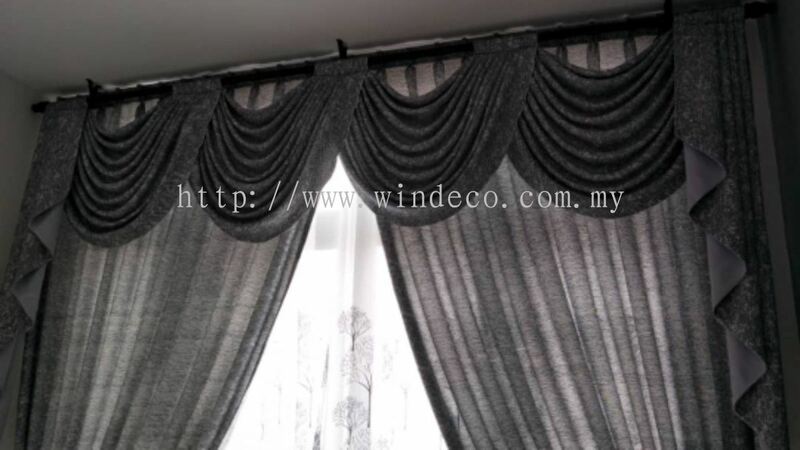 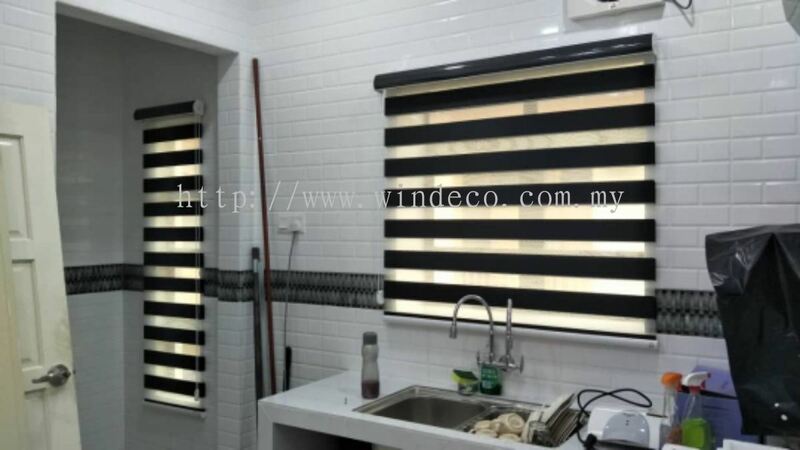 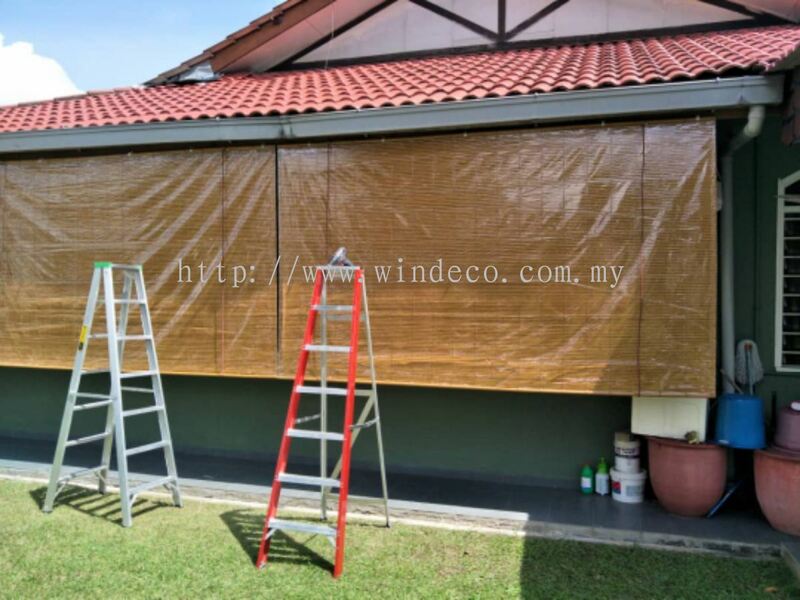 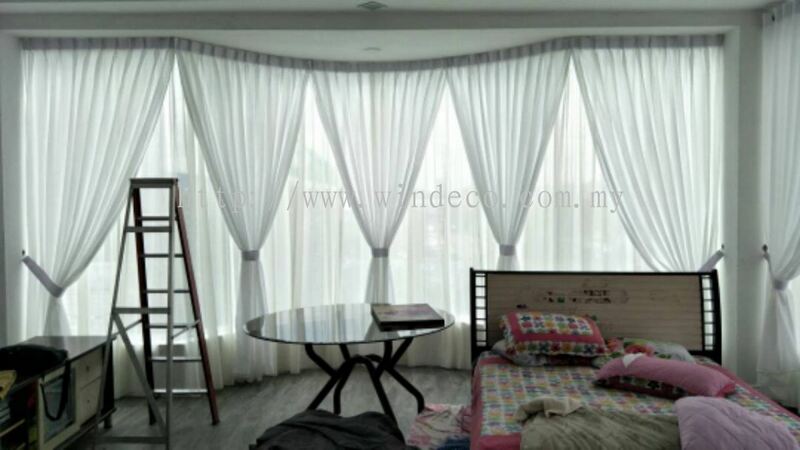 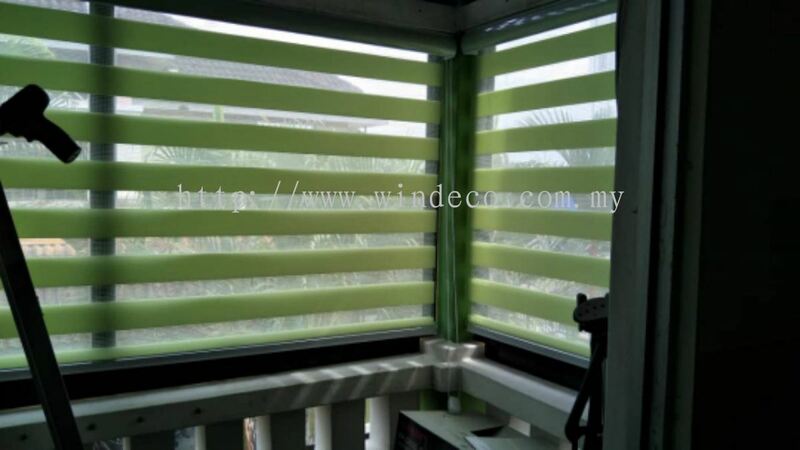 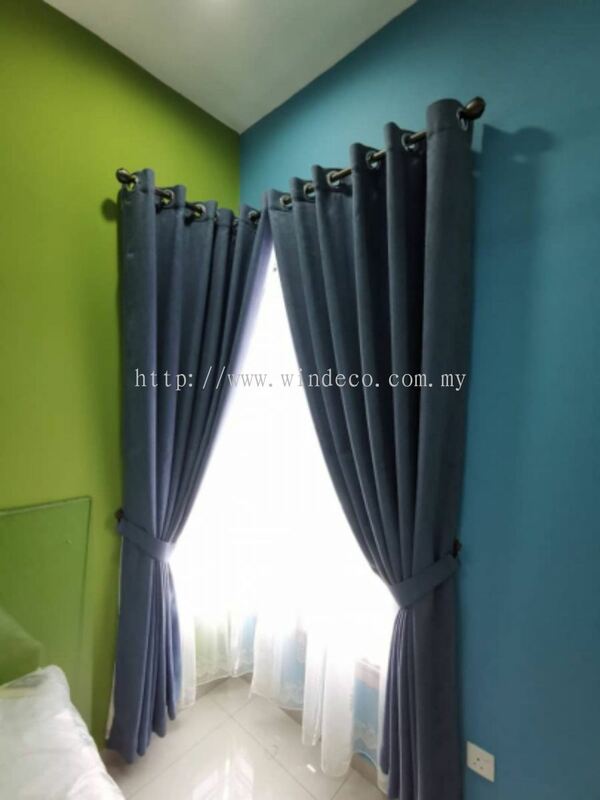 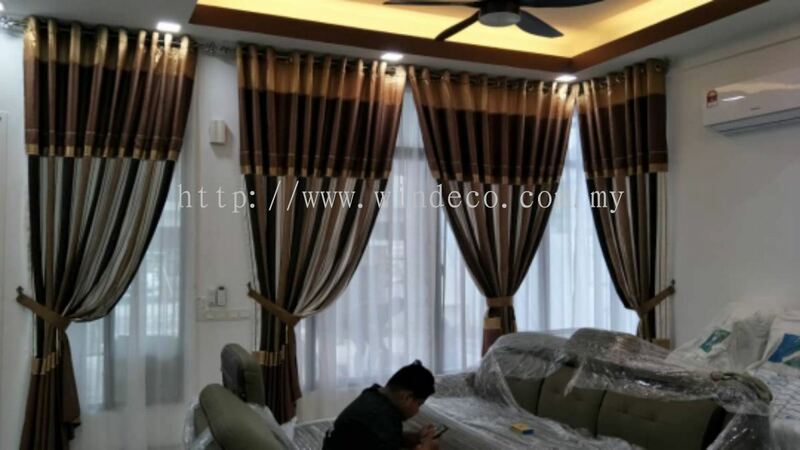 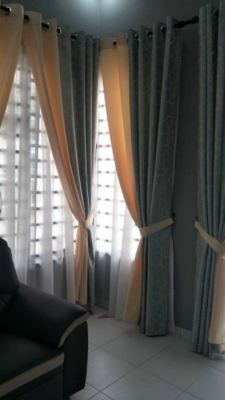 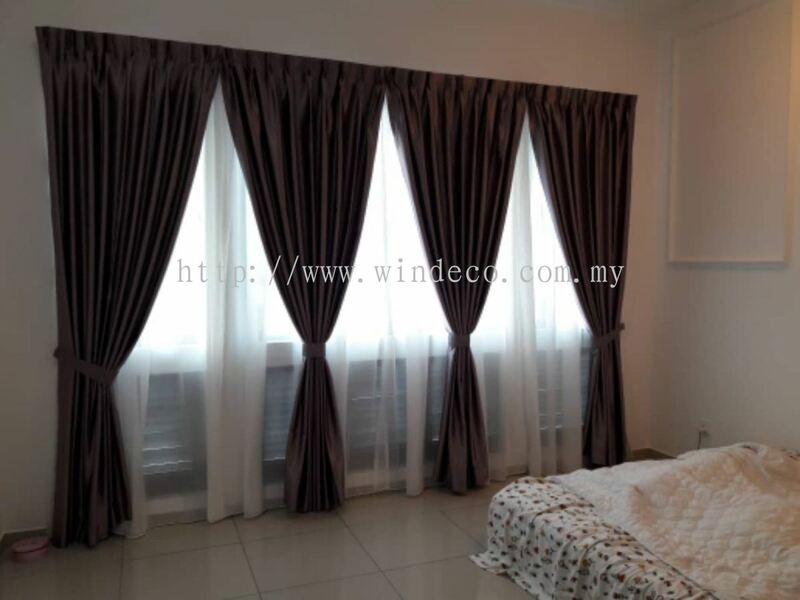 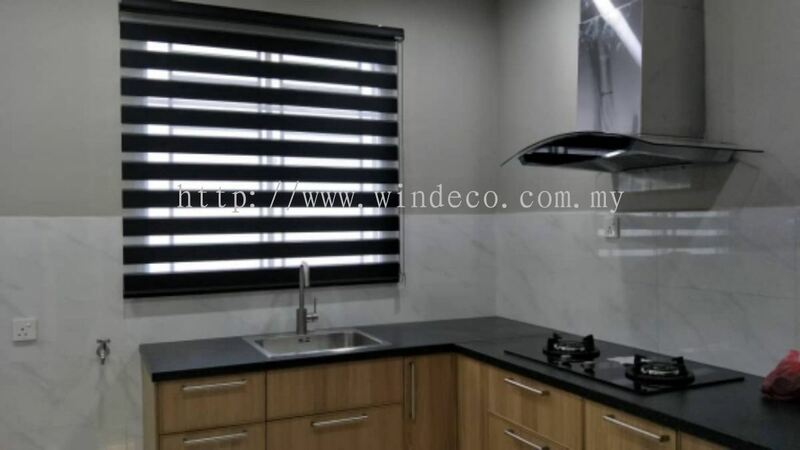 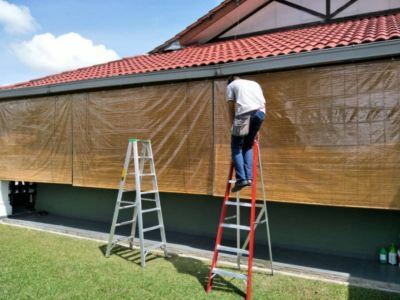 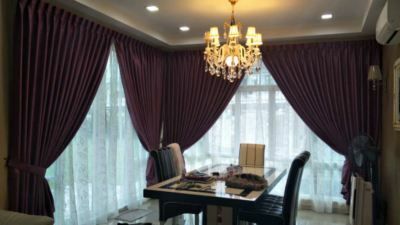 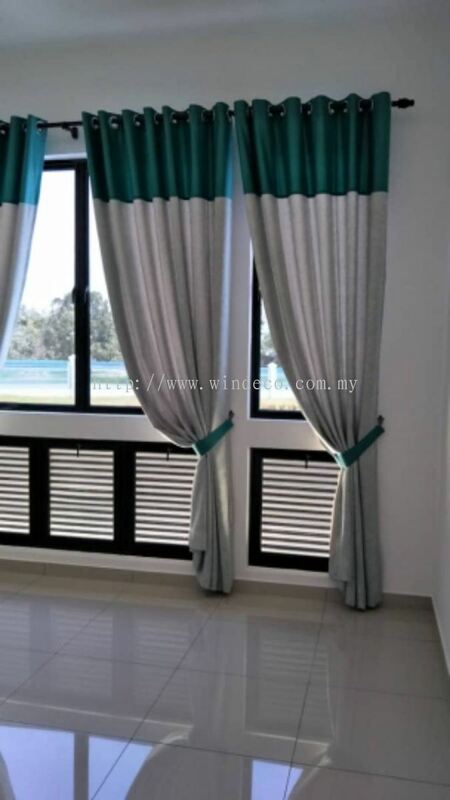 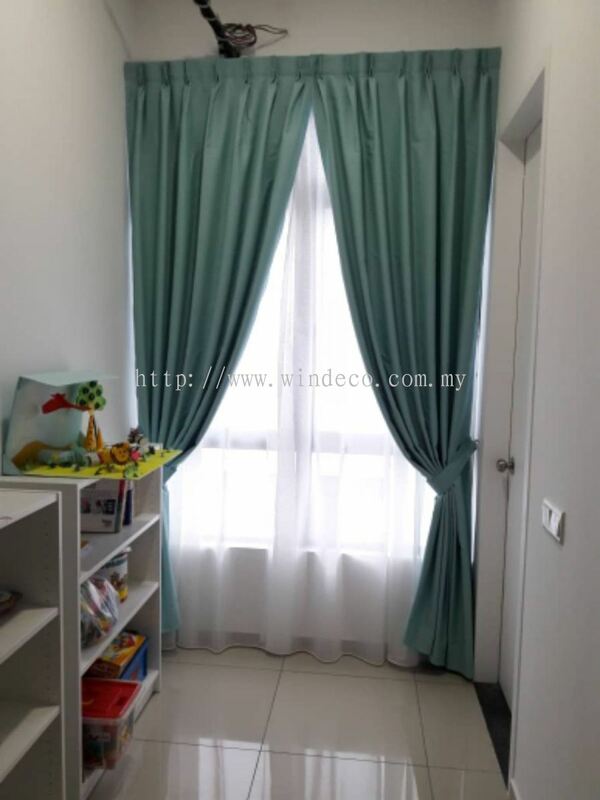 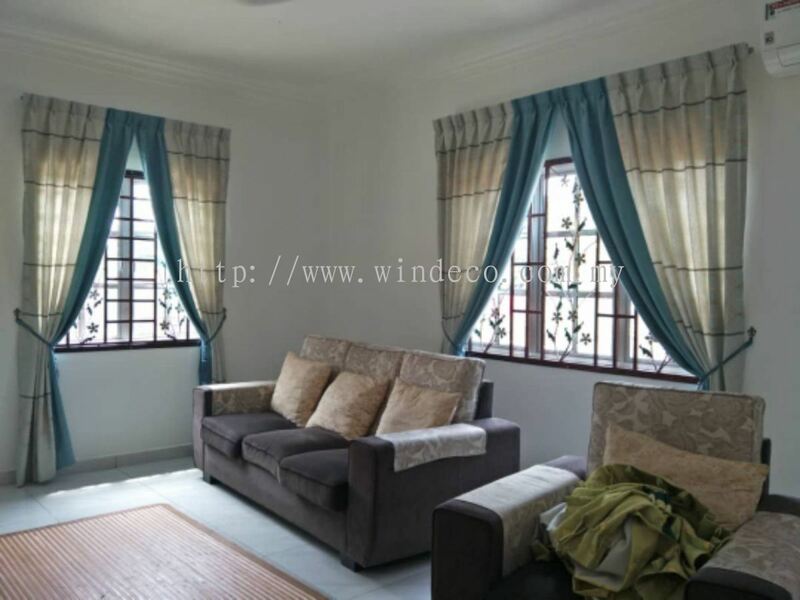 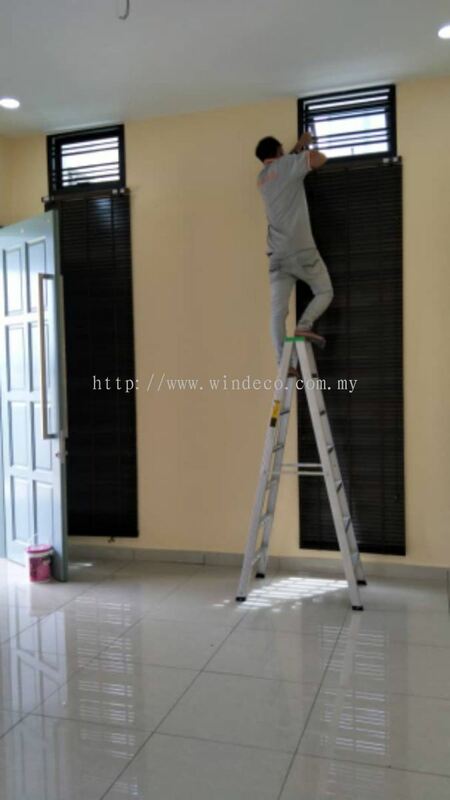 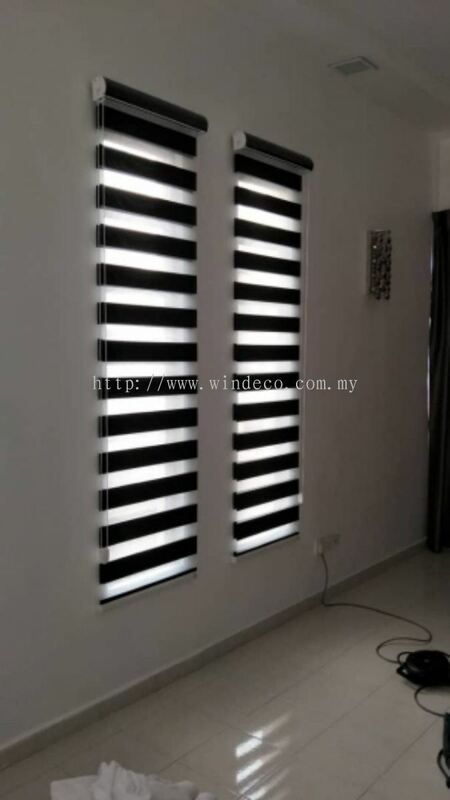 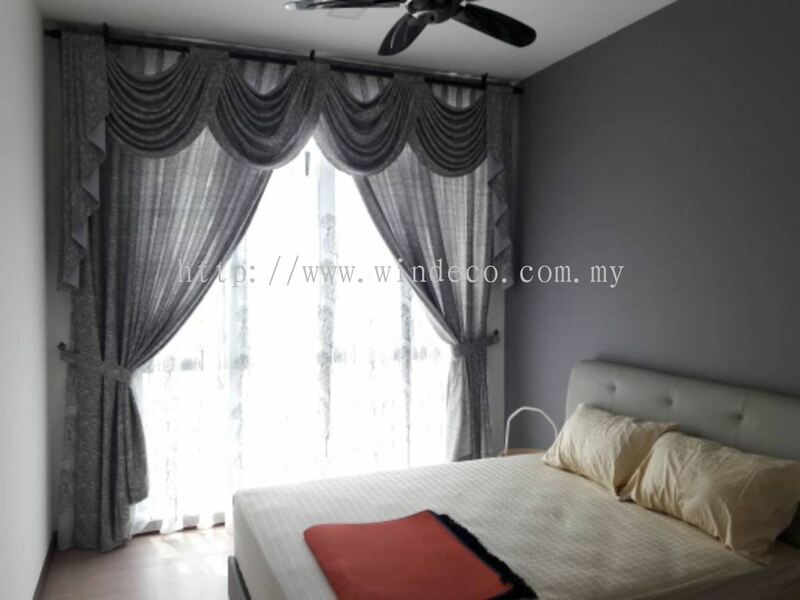 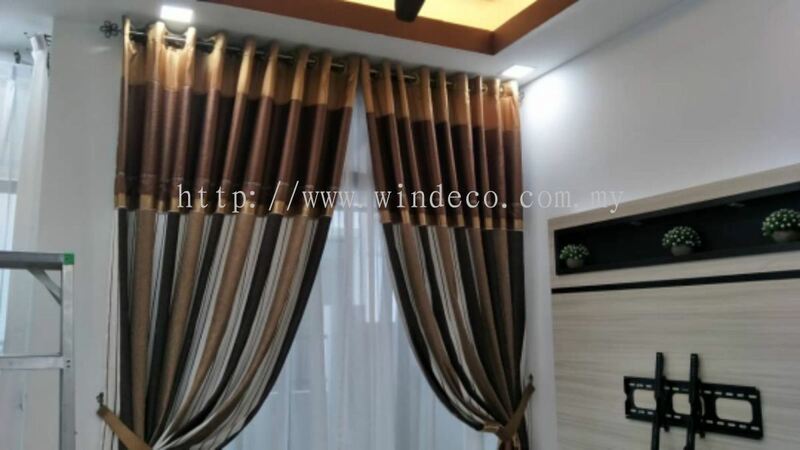 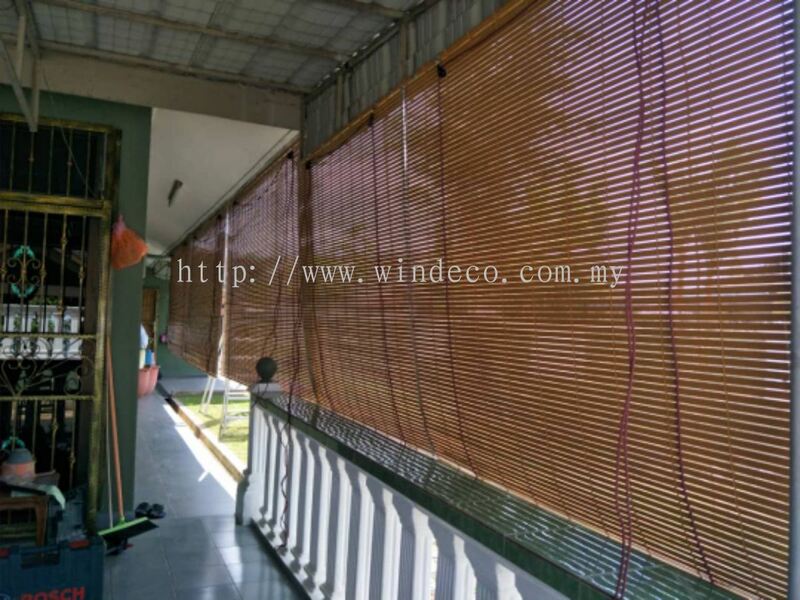 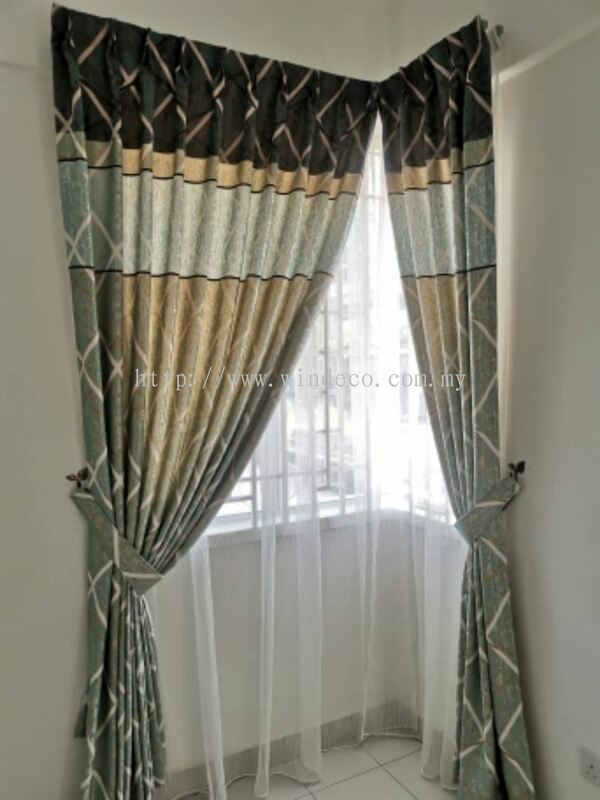 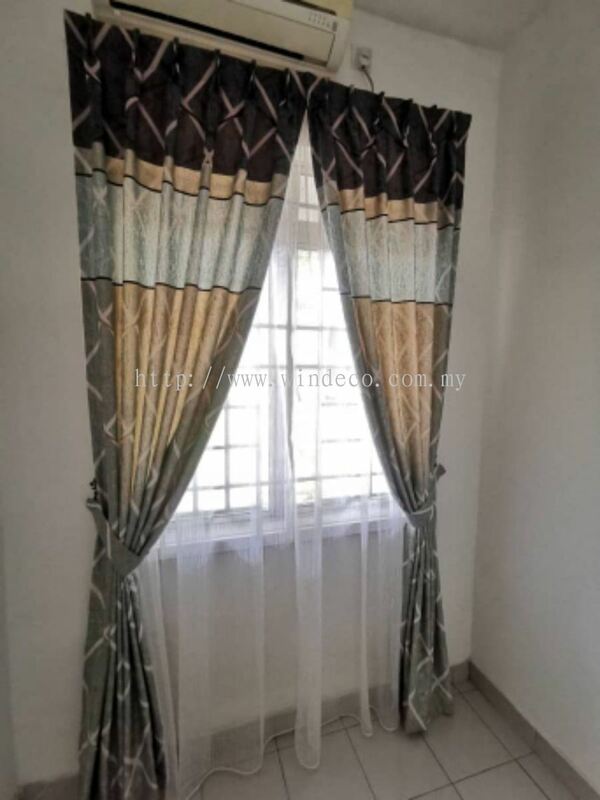 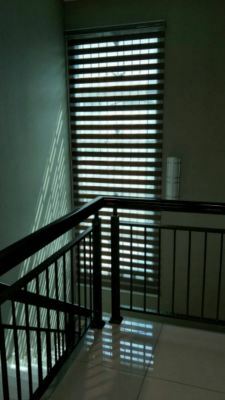 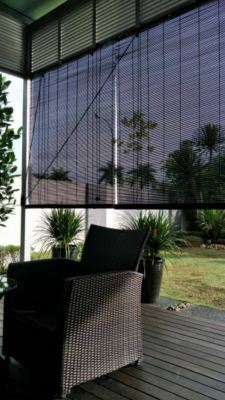 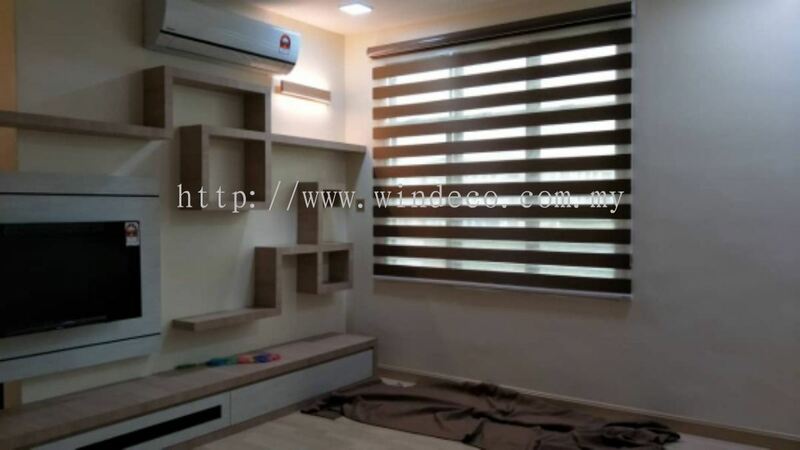 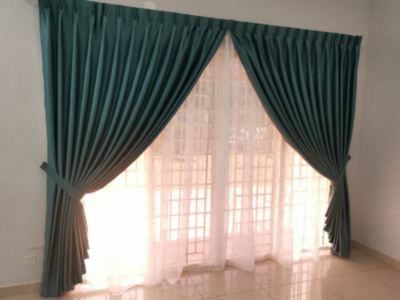 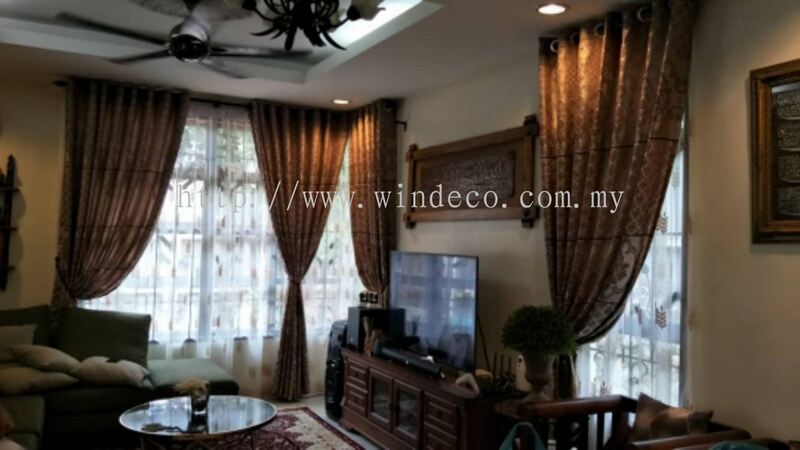 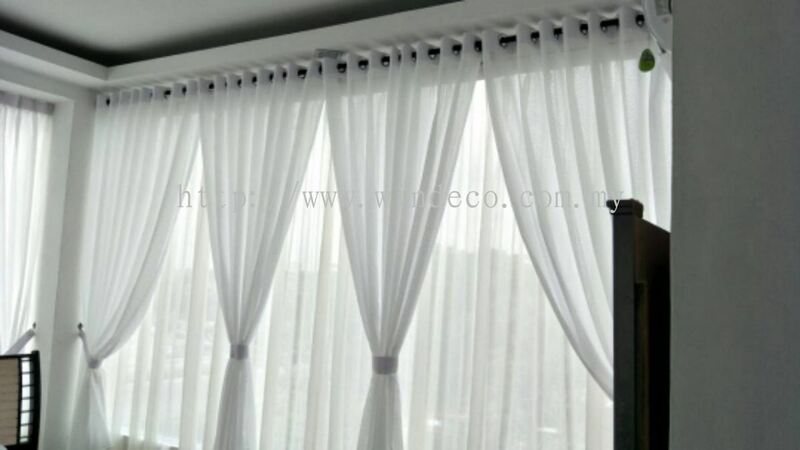 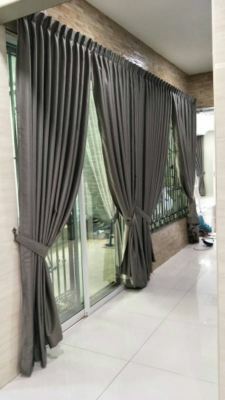 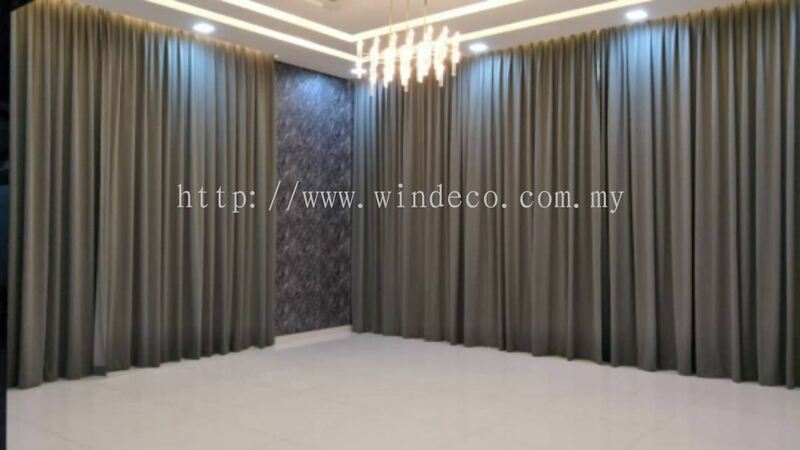 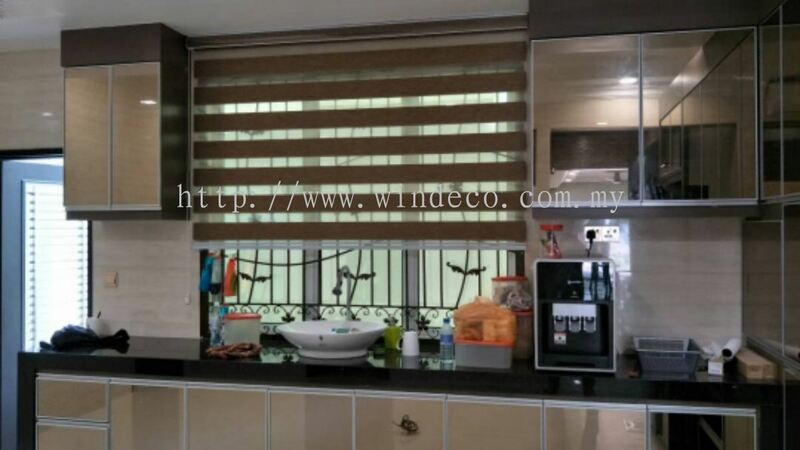 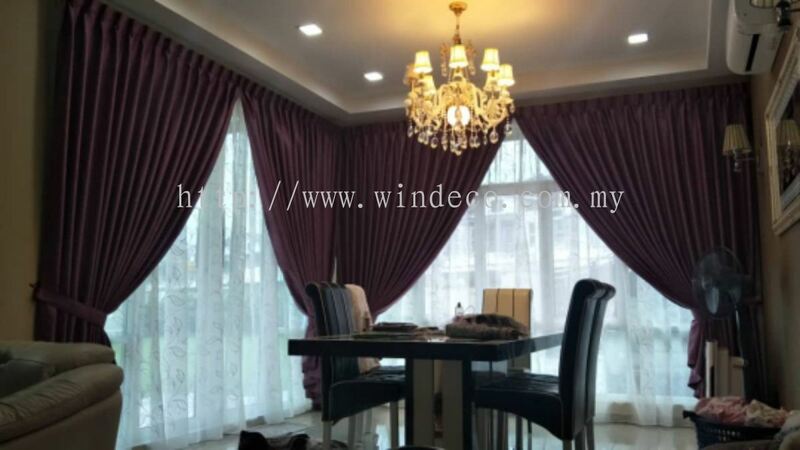 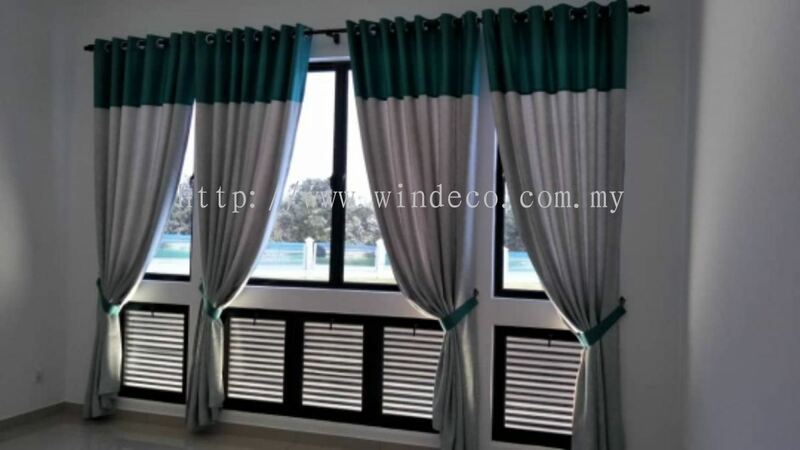 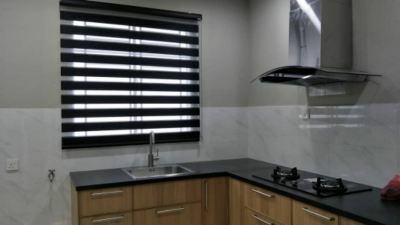 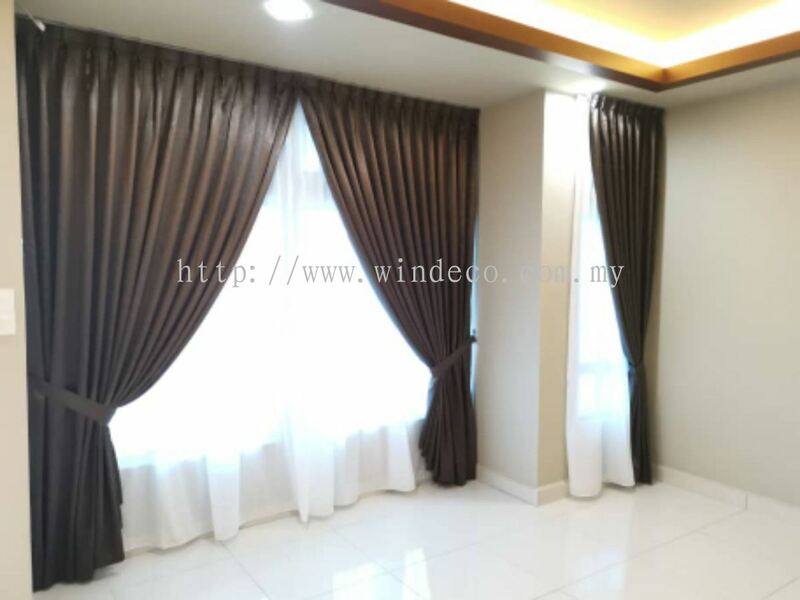 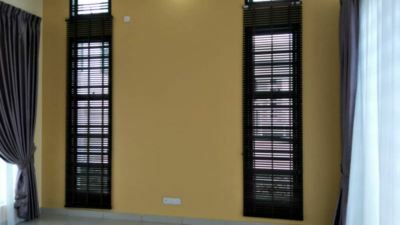 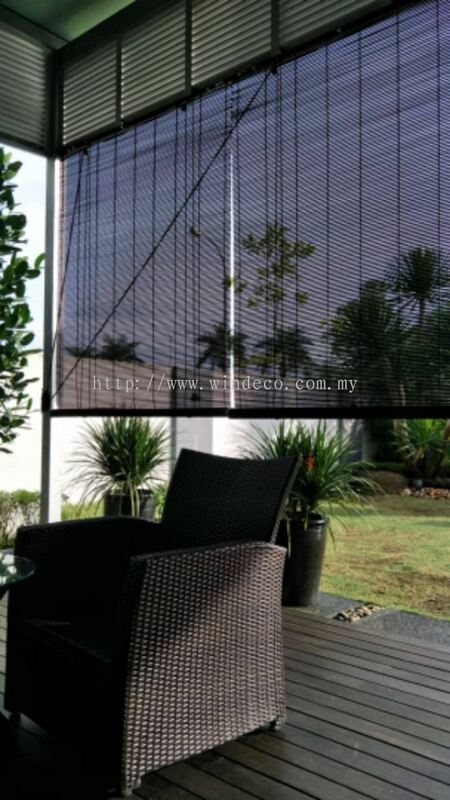 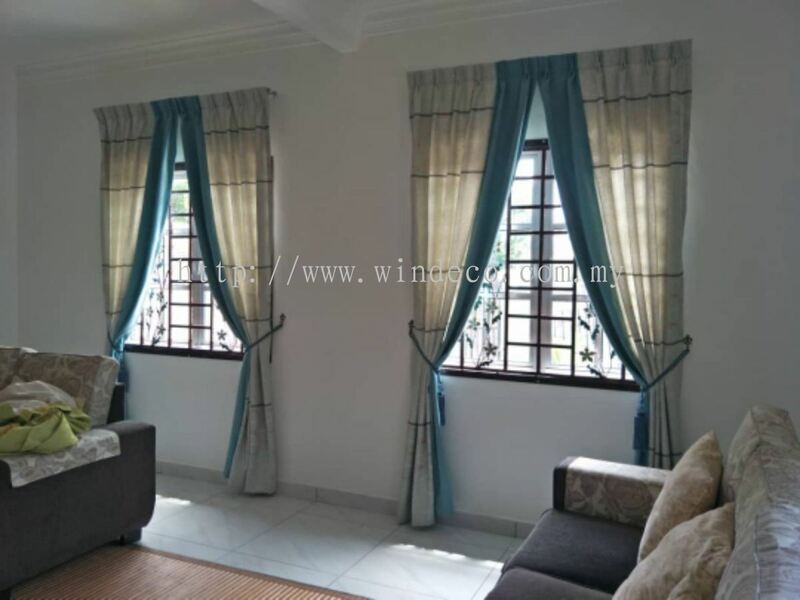 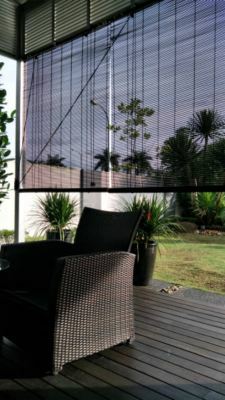 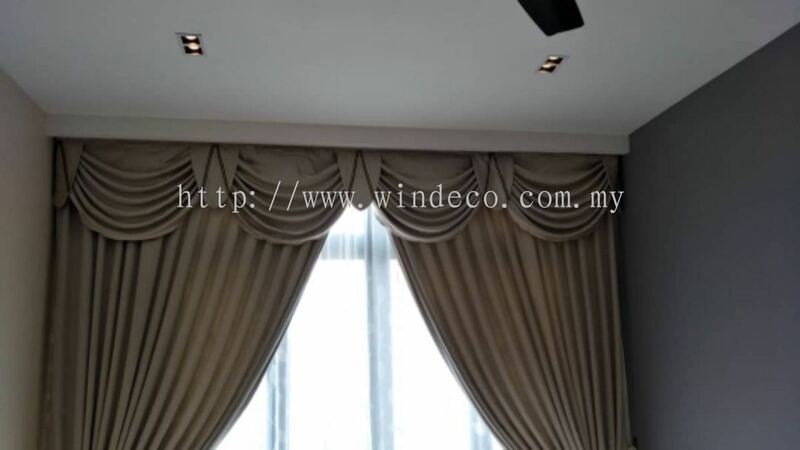 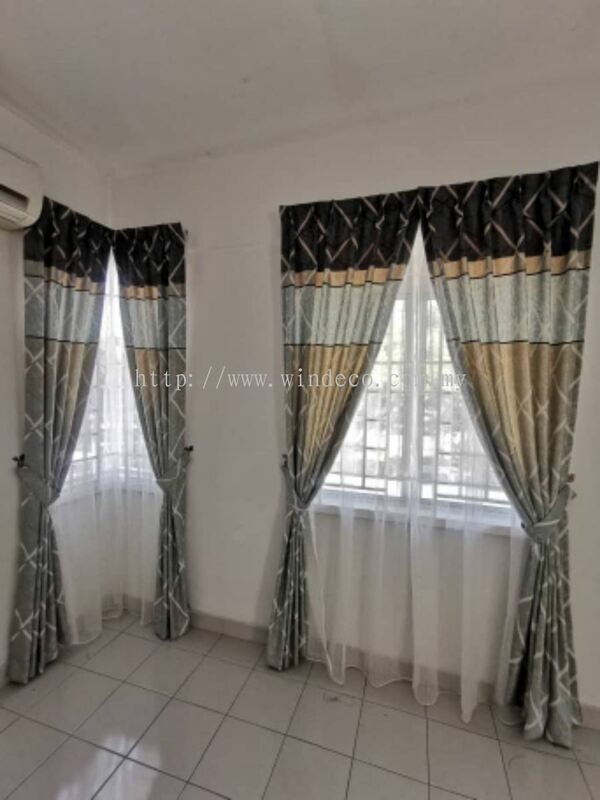 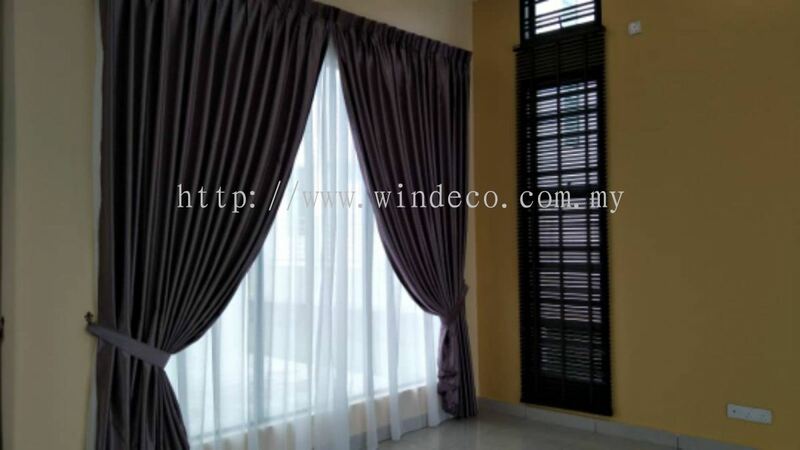 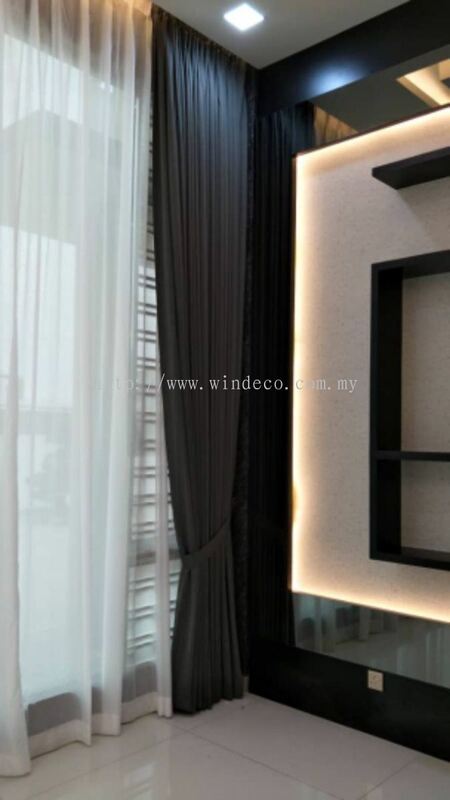 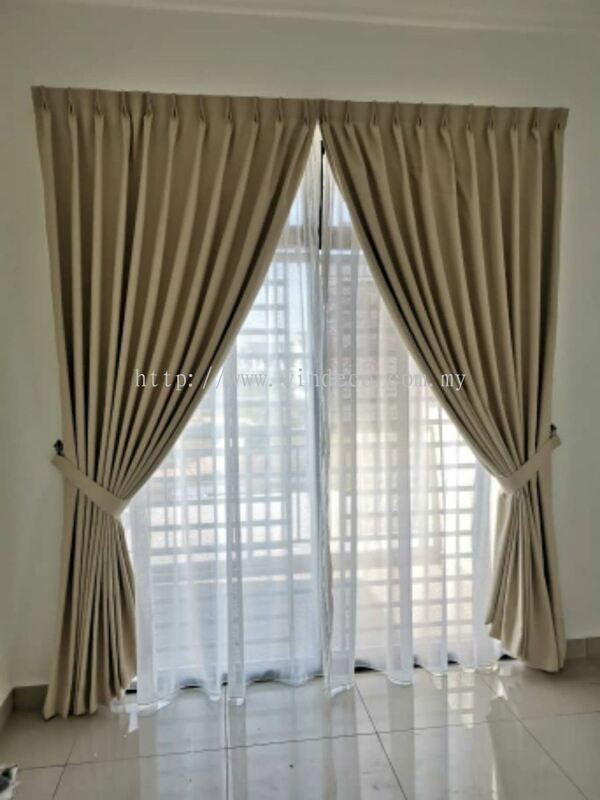 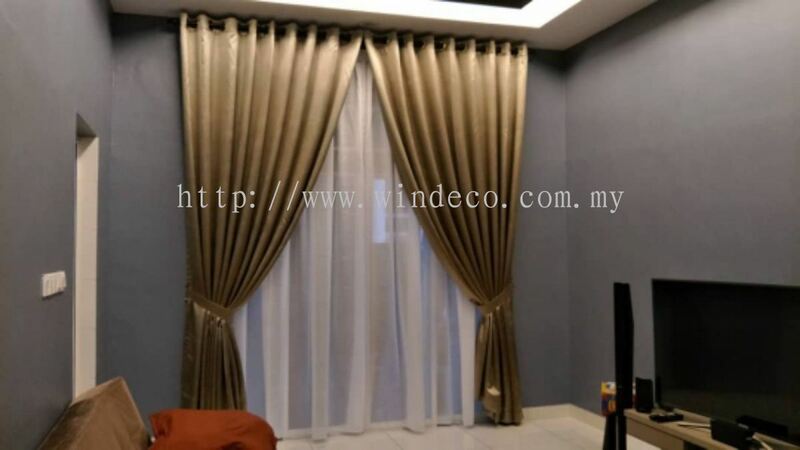 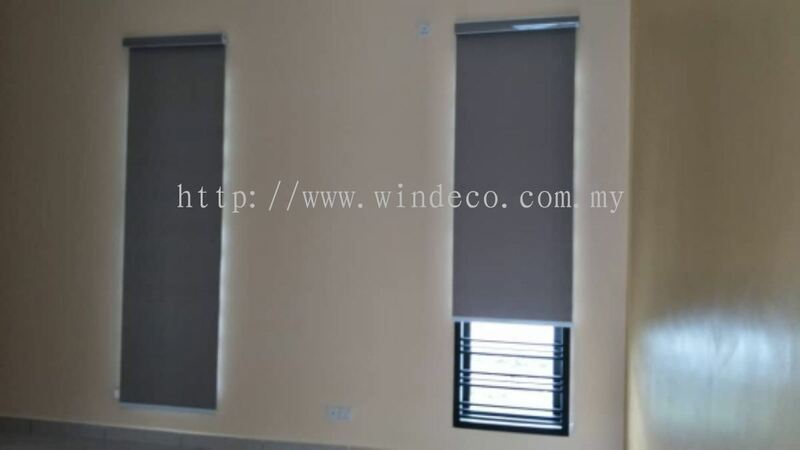 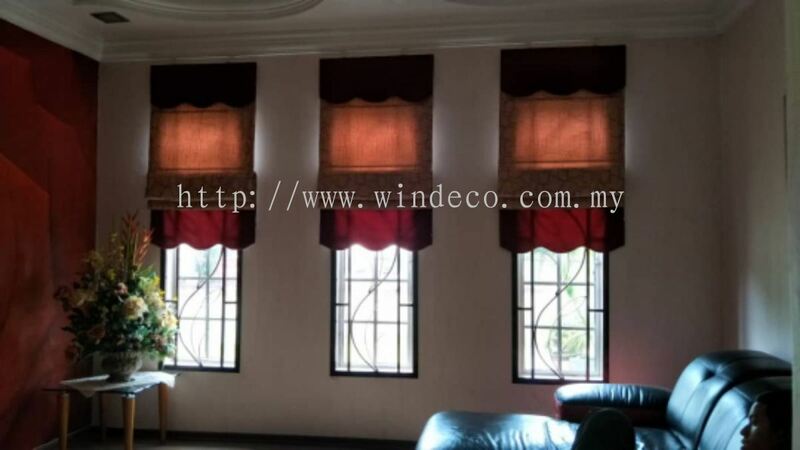 Windeco Curtain - We supply a wide range of products such as curtain, curtain accessories, roller blinds, bamboo blinds, venetian blinds, vertical blinds, roman blinds, timber blinds, string curtain, drapery & upholstery, wallpaper, etc. 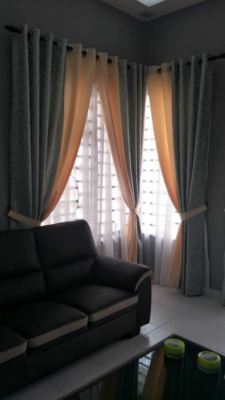 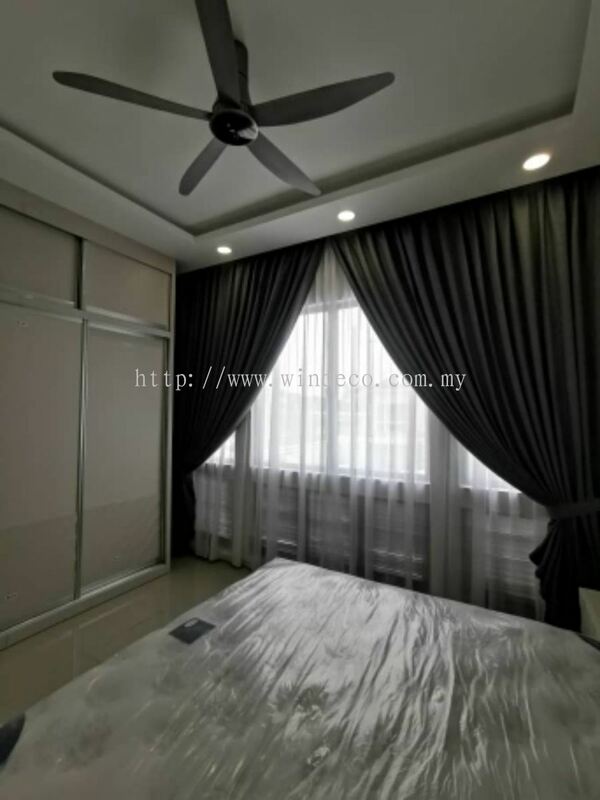 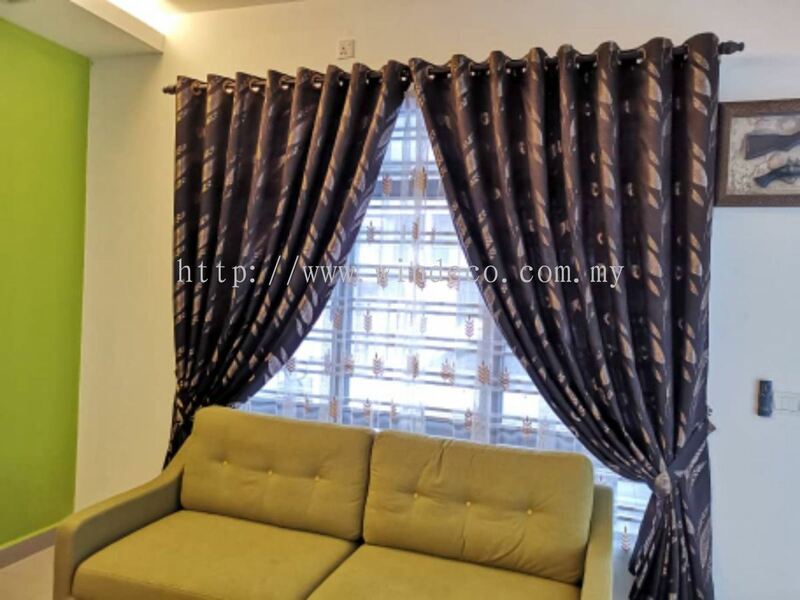 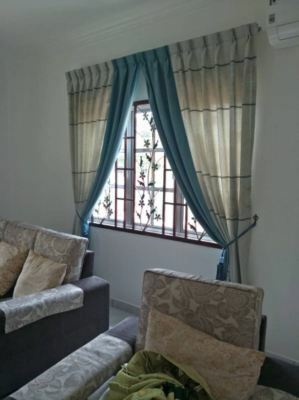 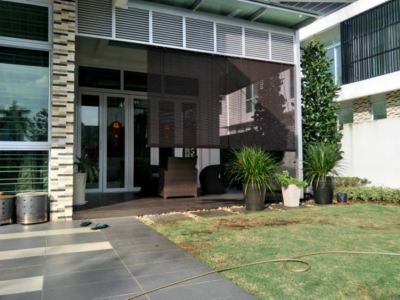 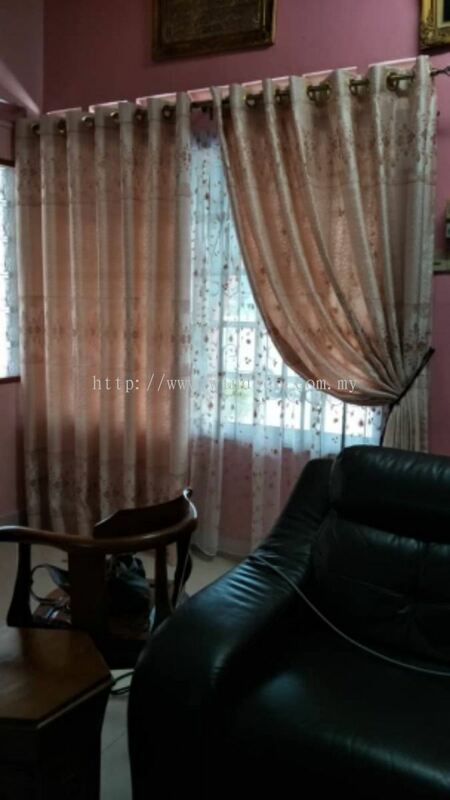 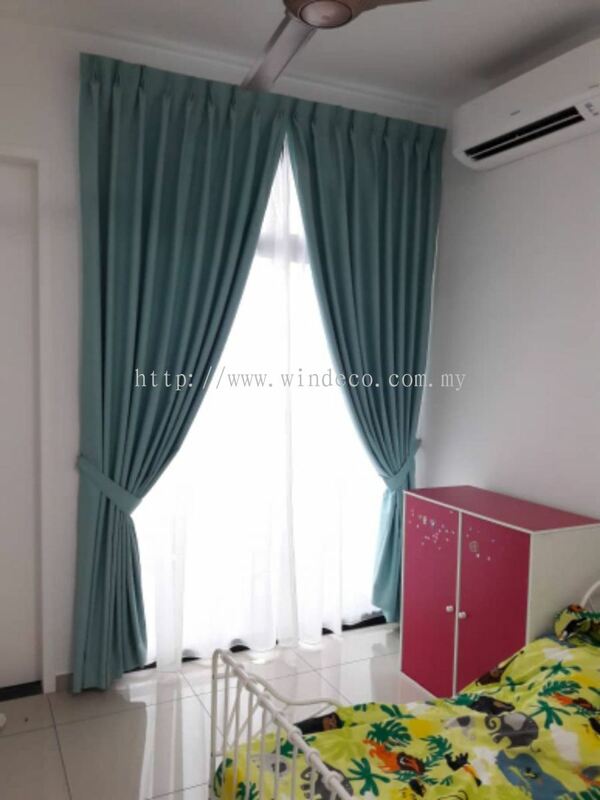 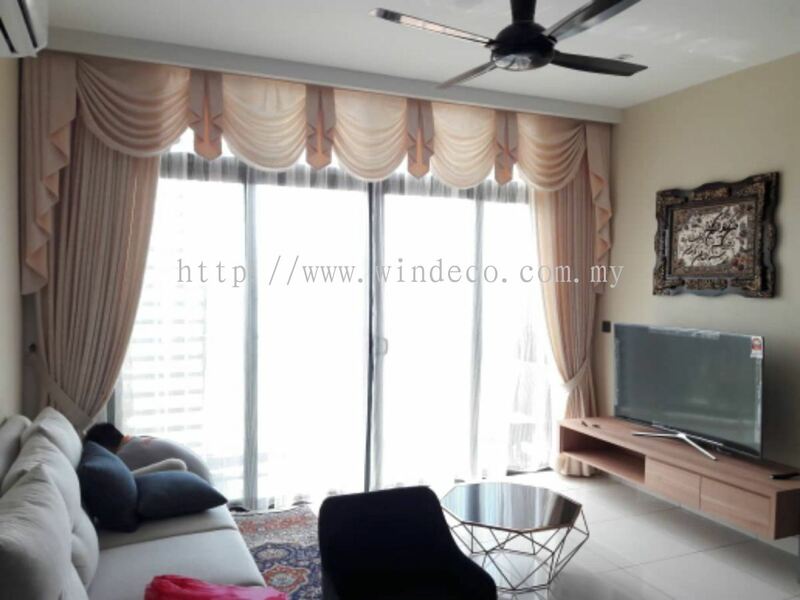 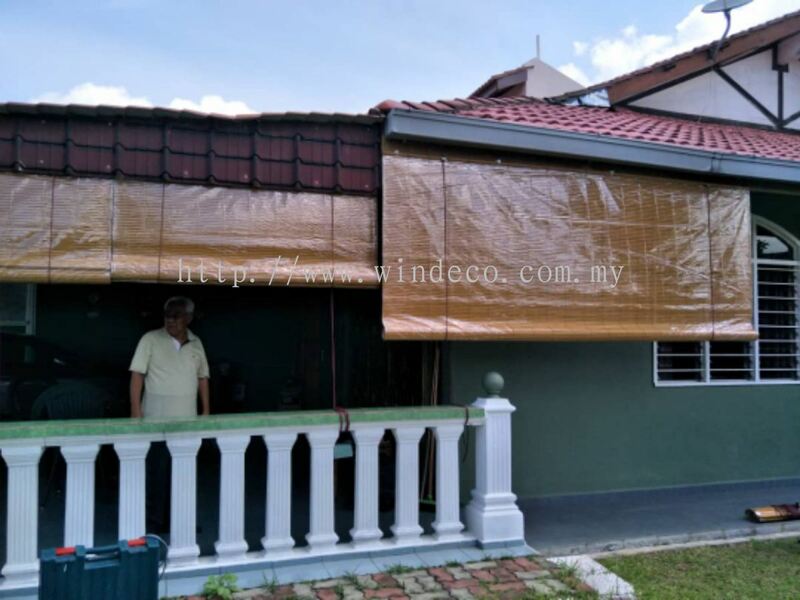 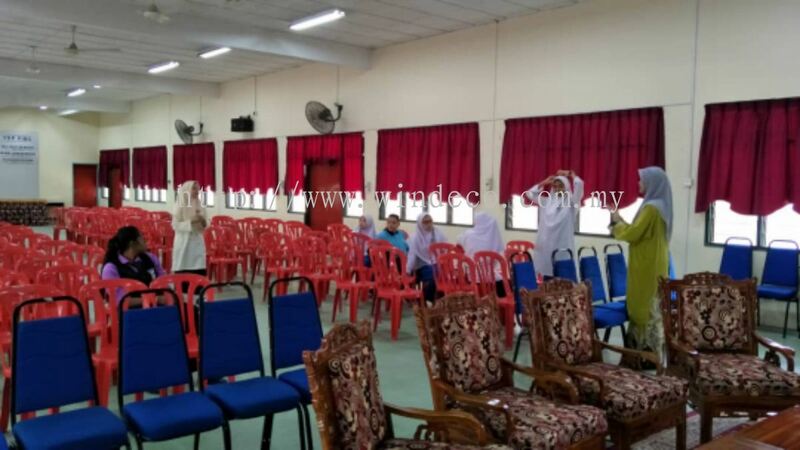 102, Jalan Masai Lama, 81750 Masai, Johor, Malaysia. 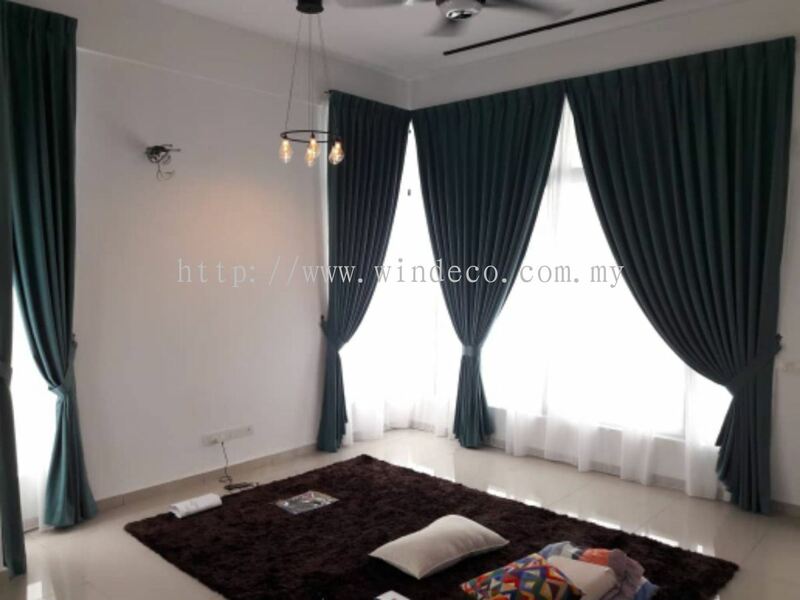 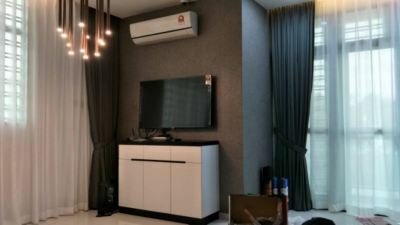 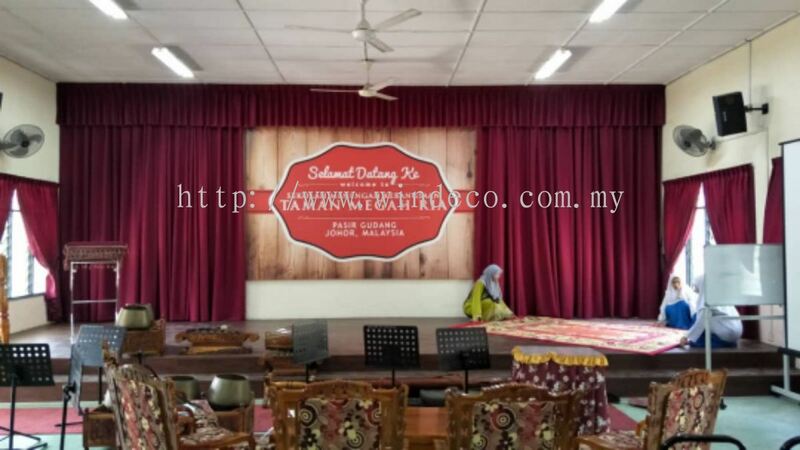 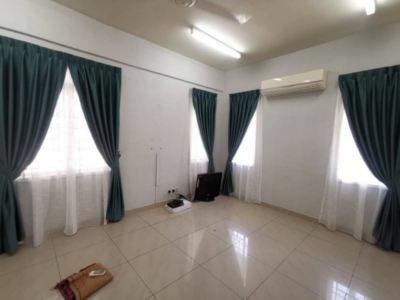 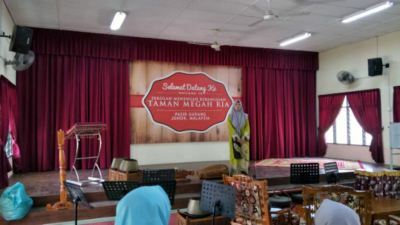 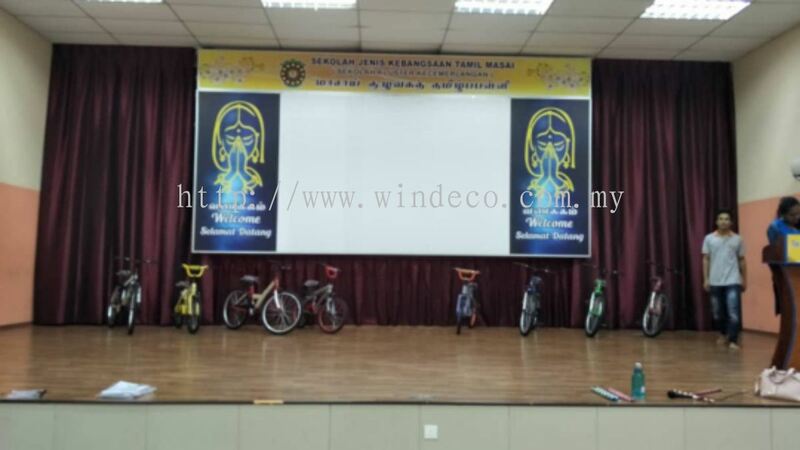 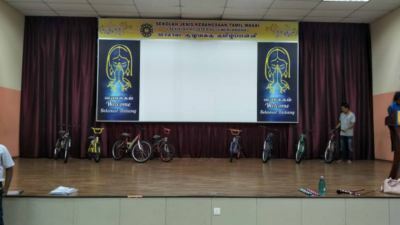 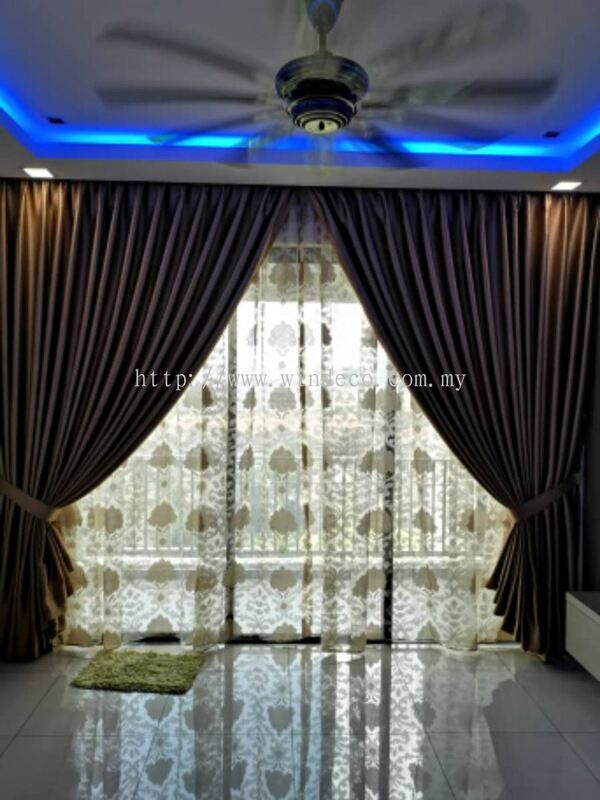 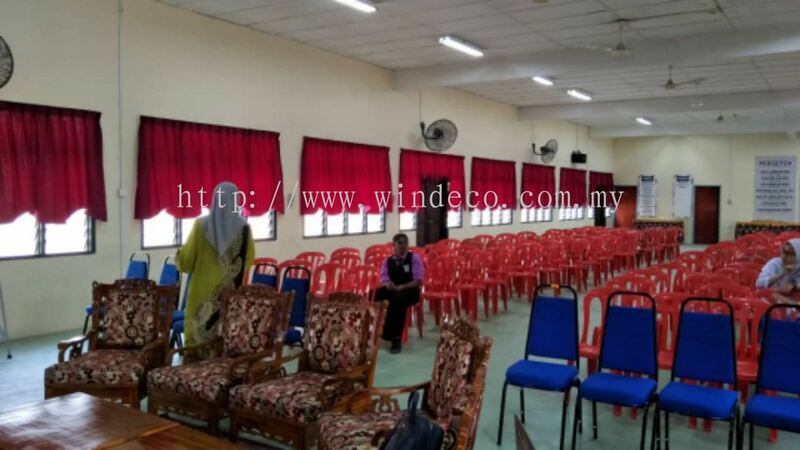 49, Jalan Harmonium 35/1, Taman Desa Tebrau, 81100 Johor Bahru, Johor, Malaysia. Welcome to Windeco Online Shopping Website where you will discover different types of quality products available to buy online at the best value for money prices. 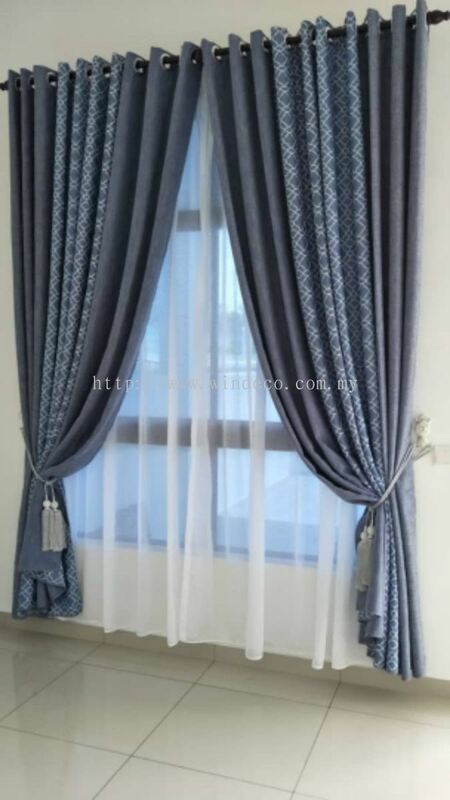 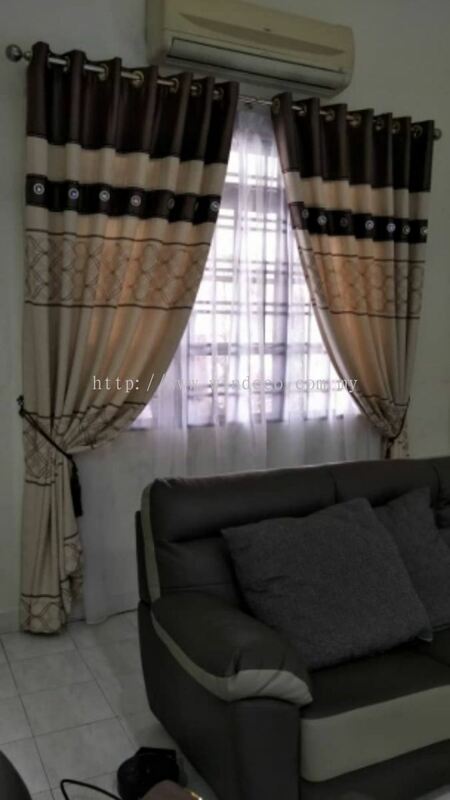 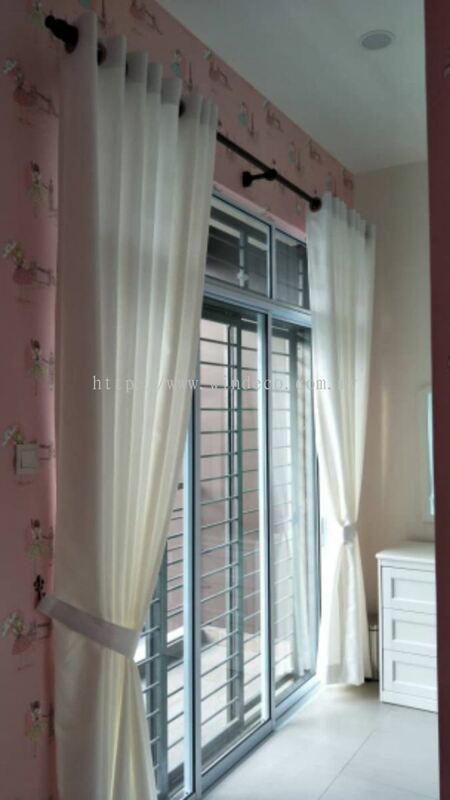 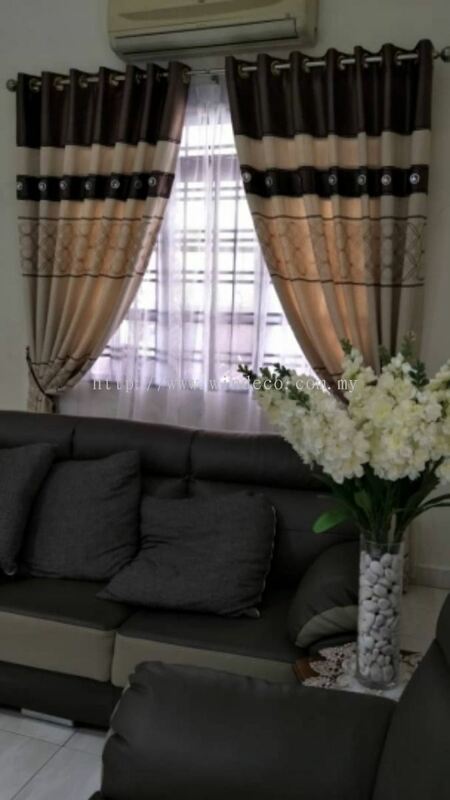 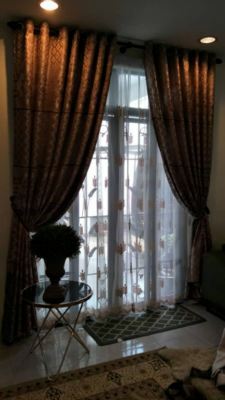 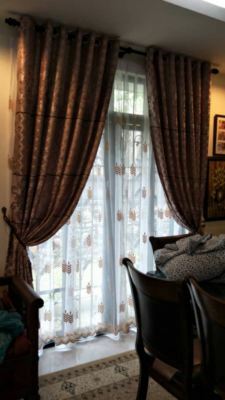 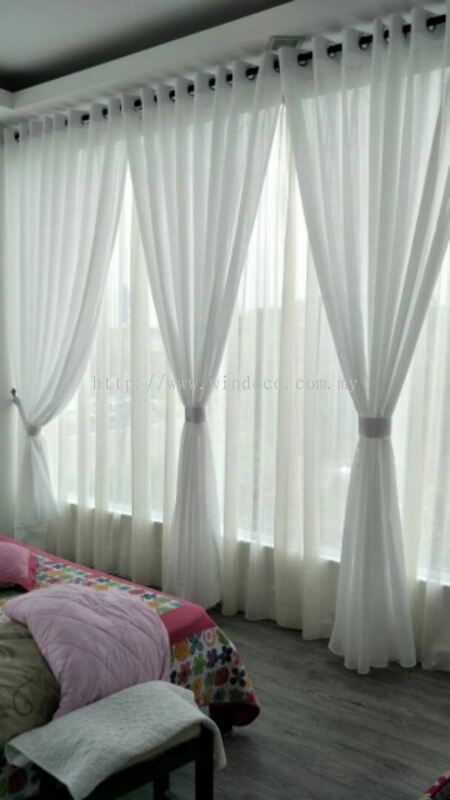 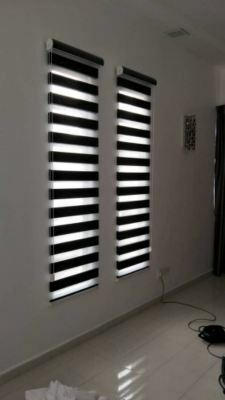 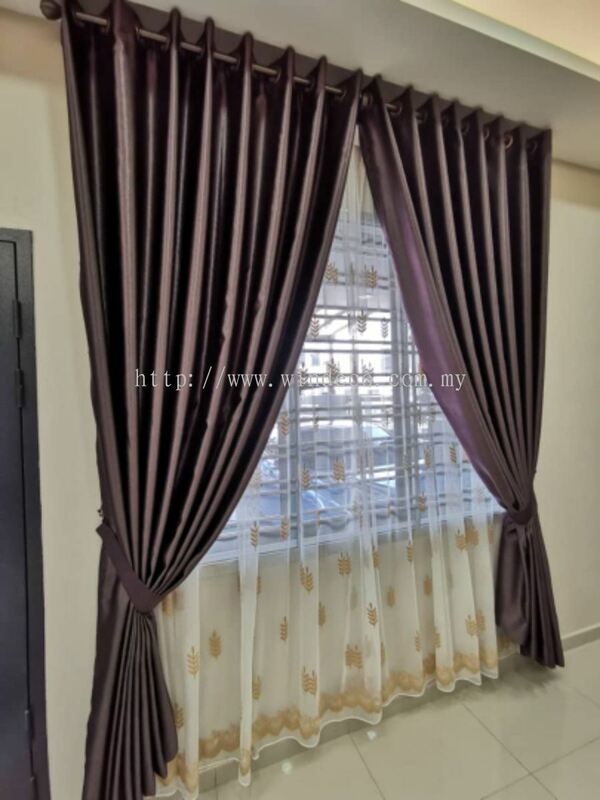 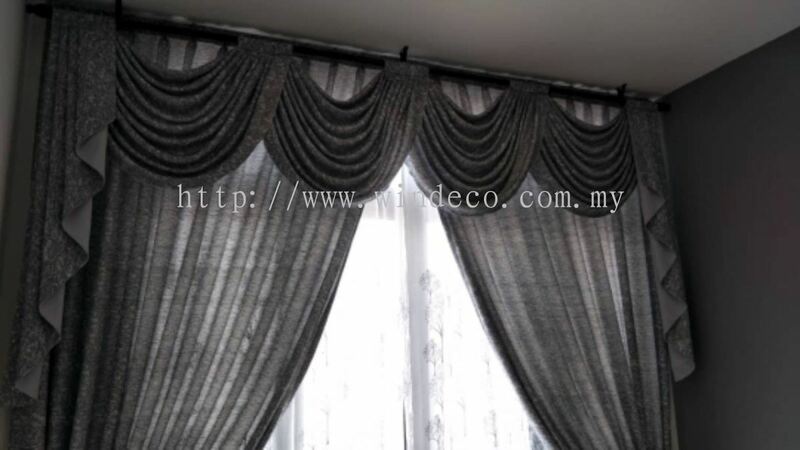 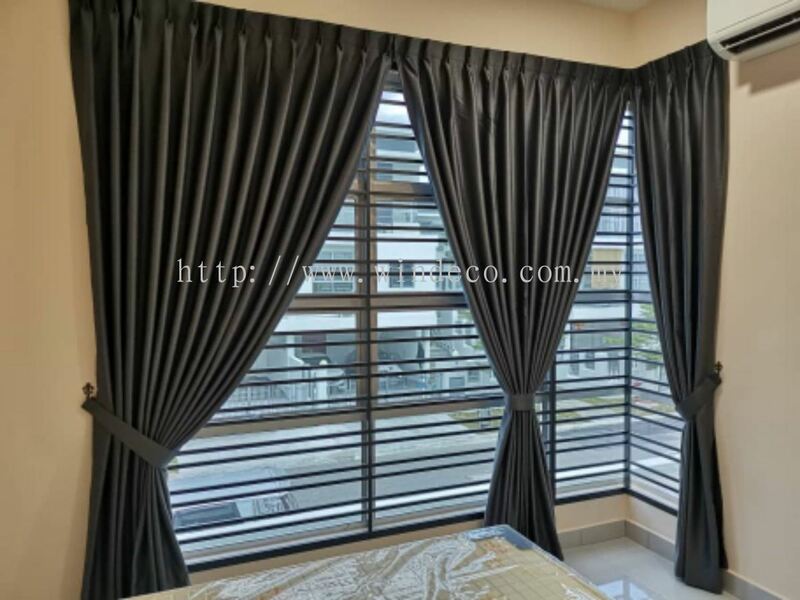 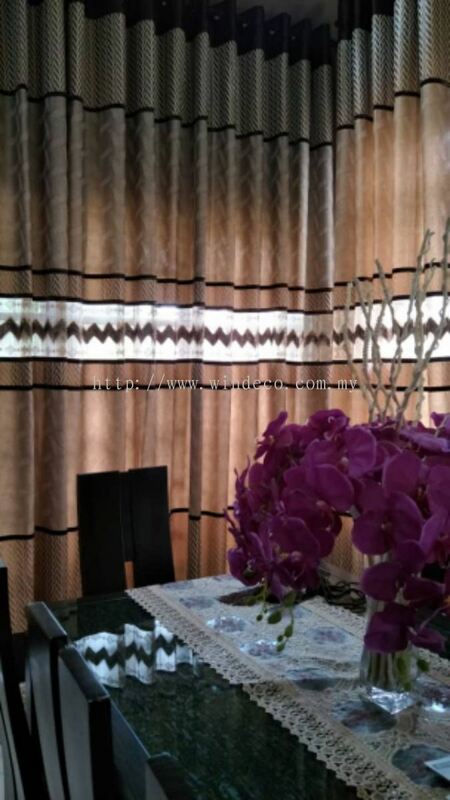 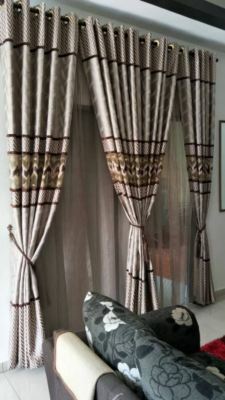 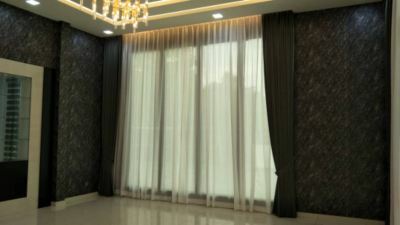 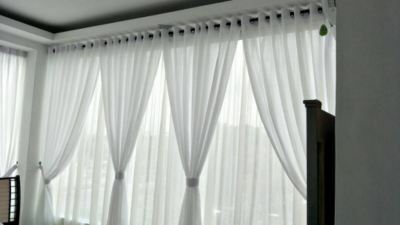 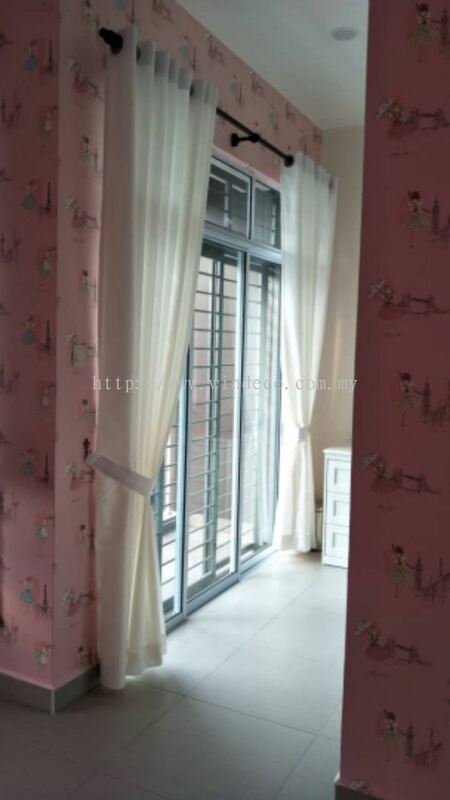 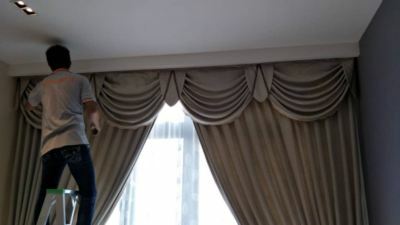 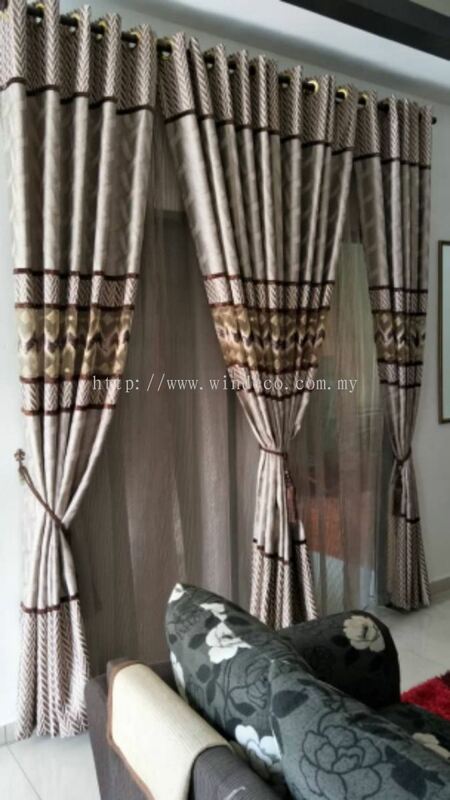 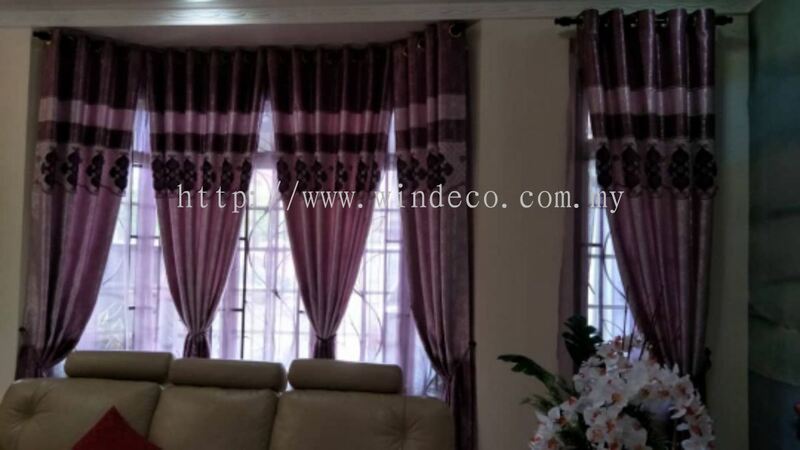 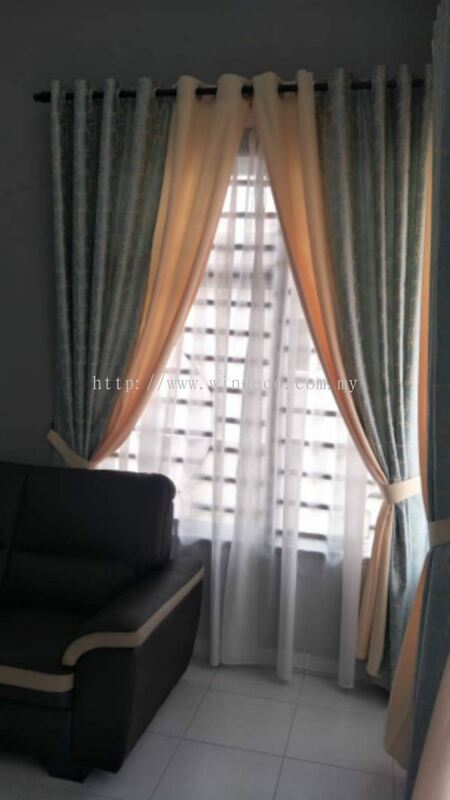 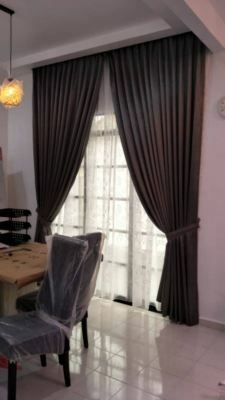 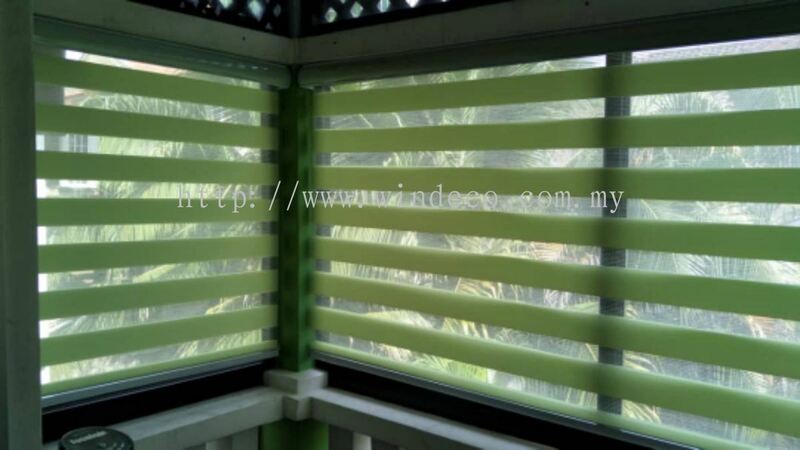 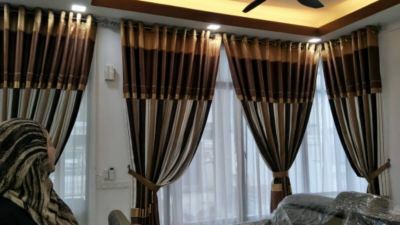 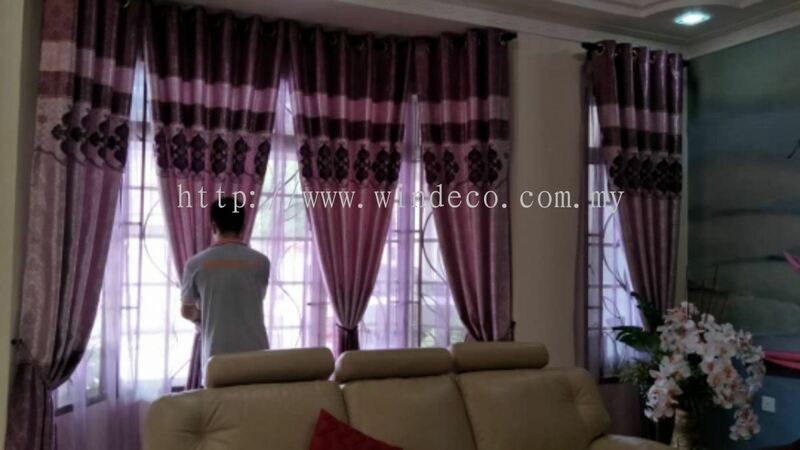 We are a company who has been trading as the curtain shop for many years. 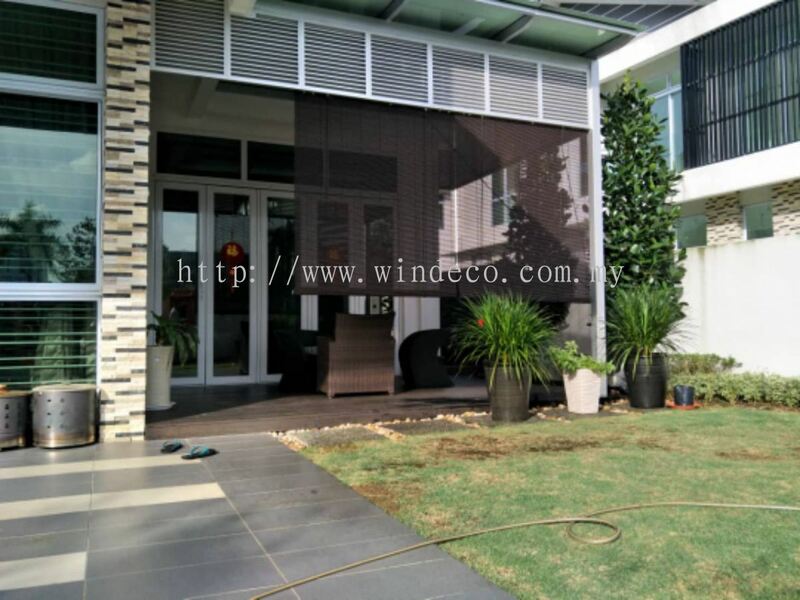 'WINDECO' our company's logo, is bringing the meaning of Window Decorations. 'The Best Window Decoration' is Our Team's Goal where we are always trying our best to provide our customer top satisfaction of products and services. 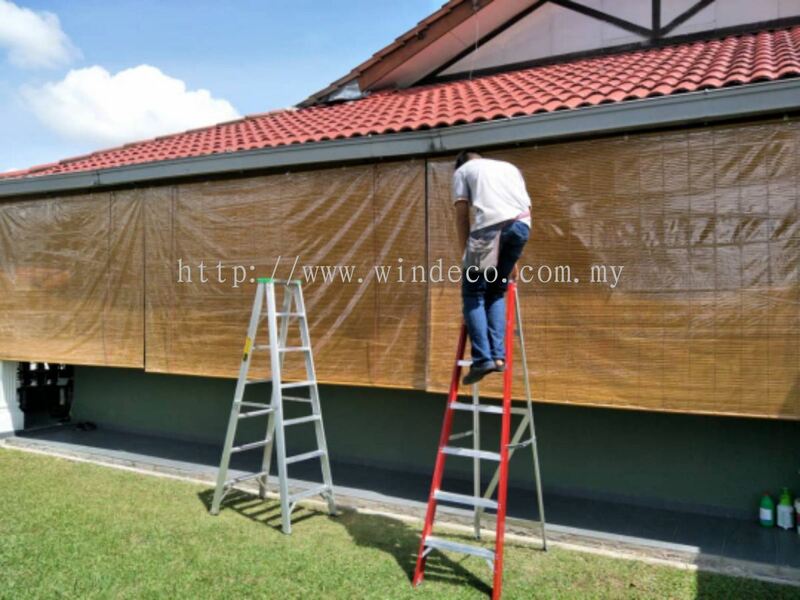 Our aim is to supply top quality of goods and services to our customers. 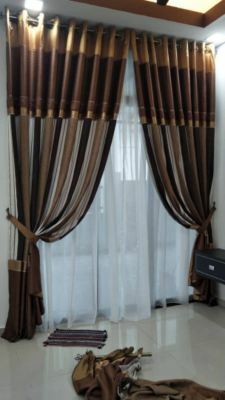 We have expert staffs to give you professional minds of consultancy whether over the phone or in our shop. 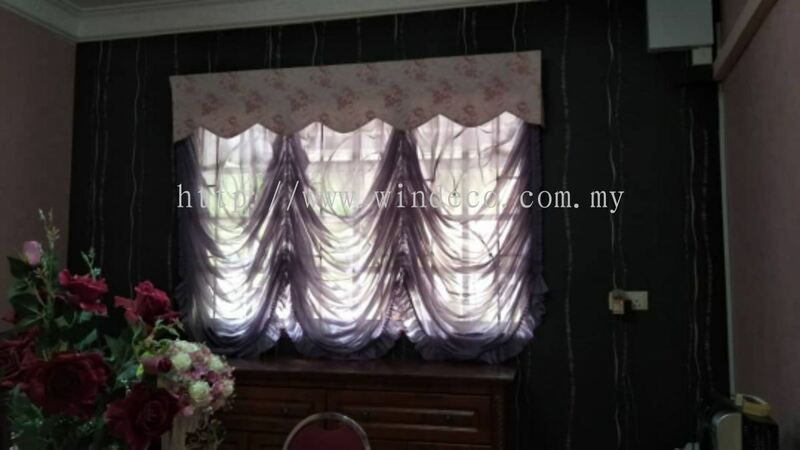 You are welcome to visit us at our shop at Masai and Desa Tebrau in Johor Bahru. Another buying option is choose online from our extensive range of contemporary and classic fabrics, curtain poles and curtain styles to suit your taste.